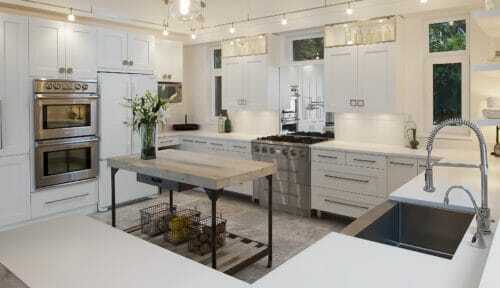 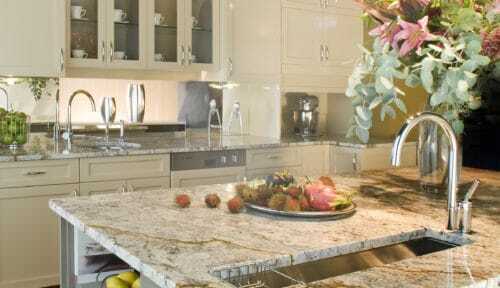 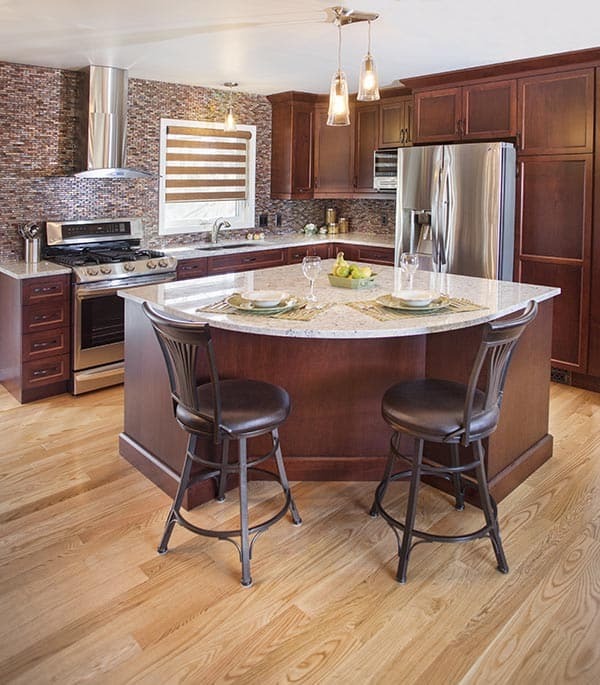 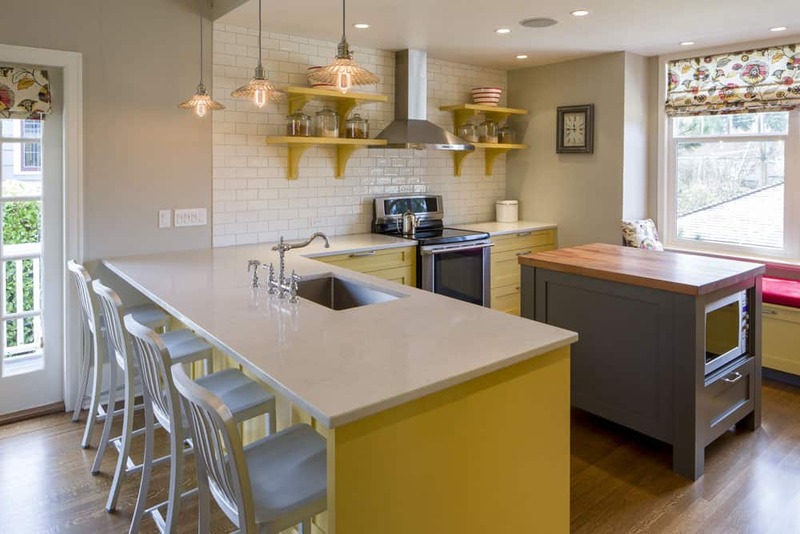 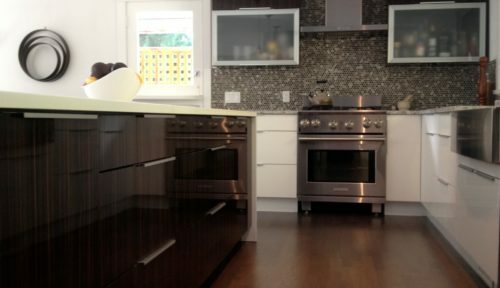 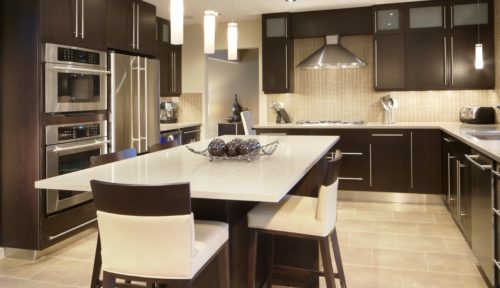 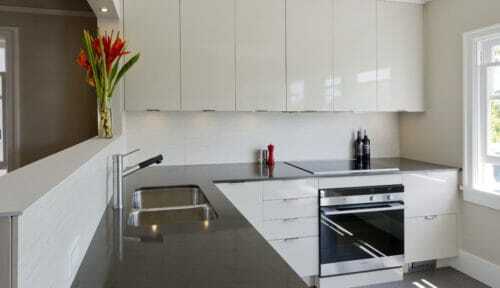 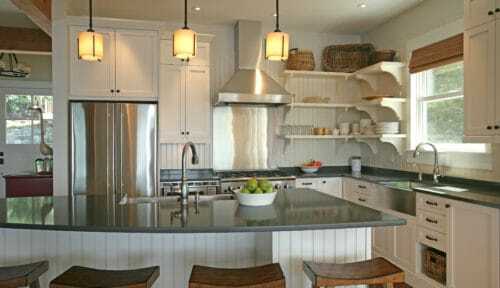 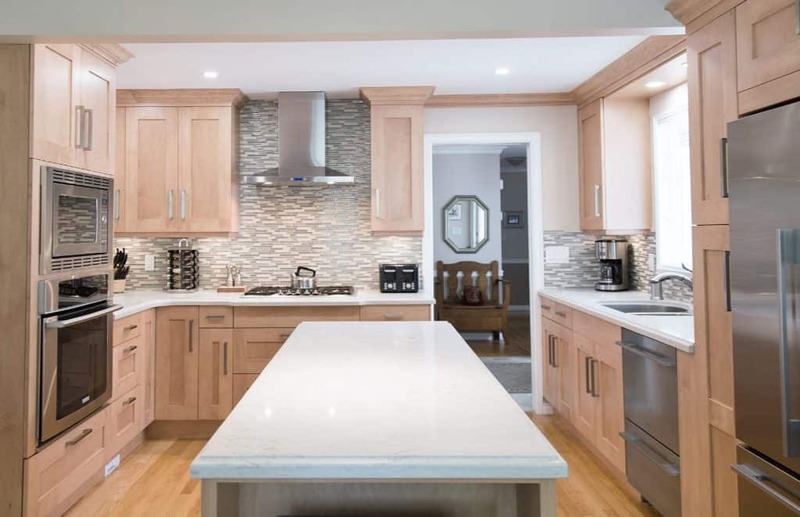 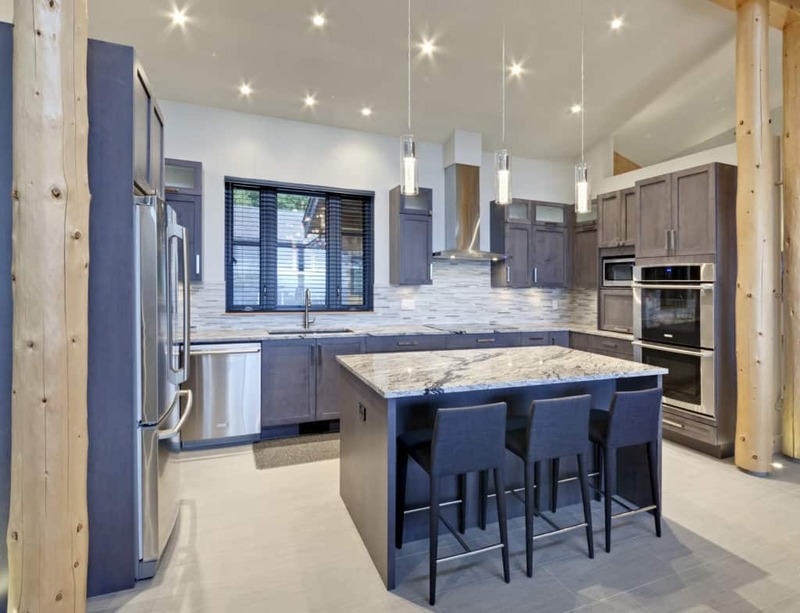 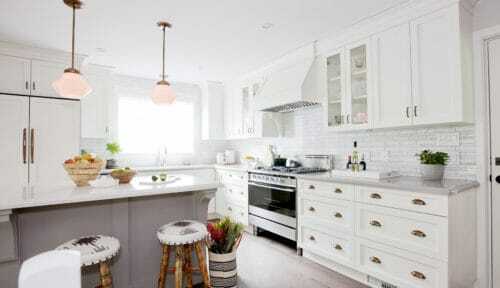 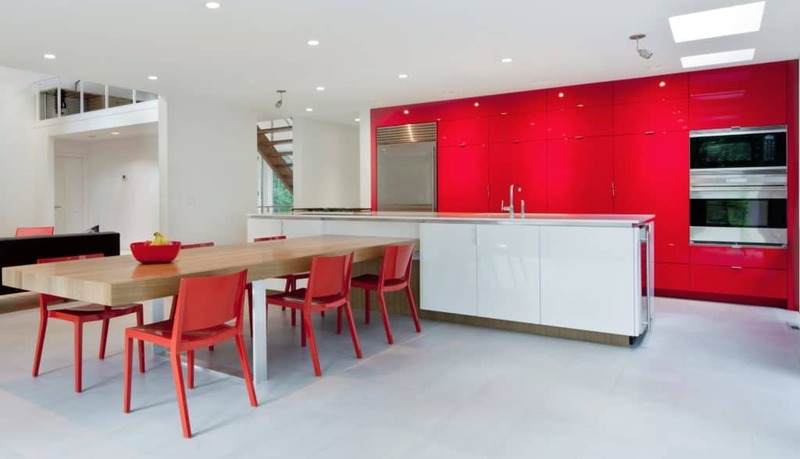 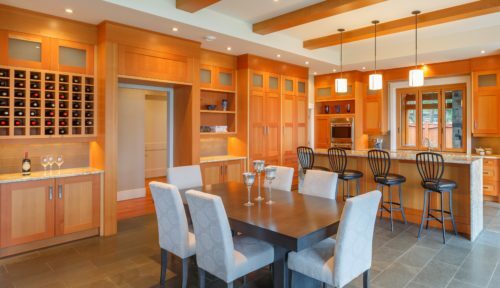 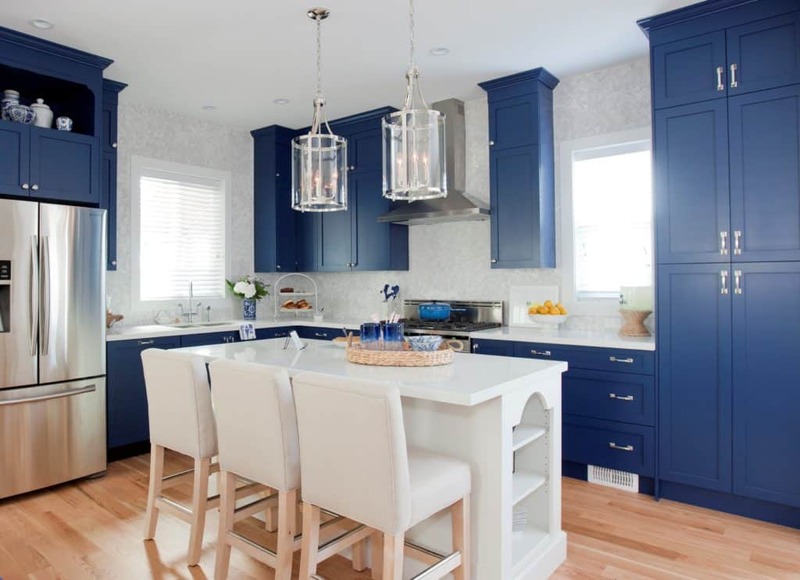 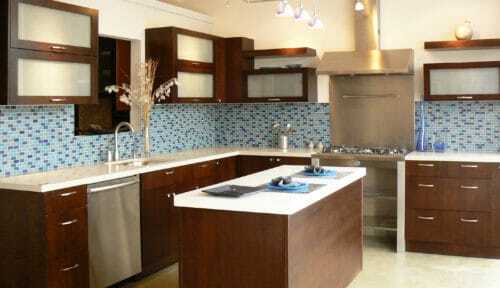 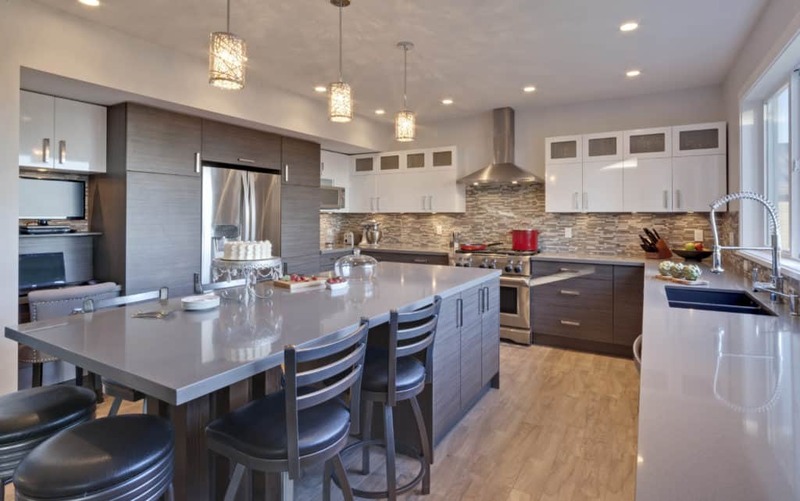 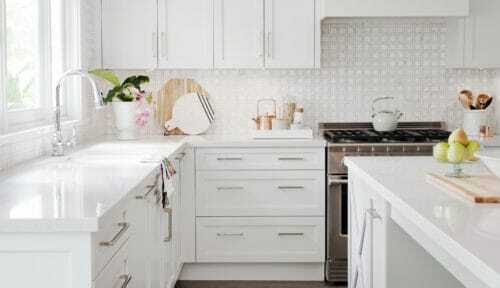 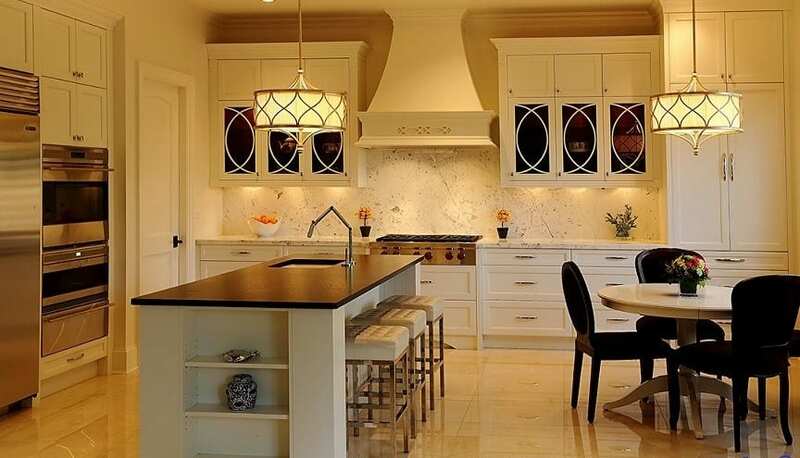 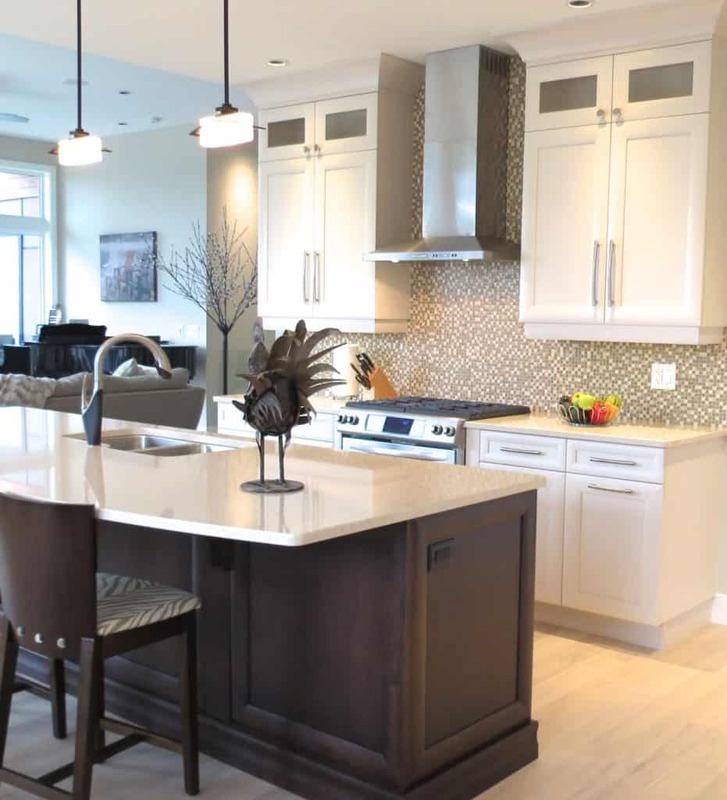 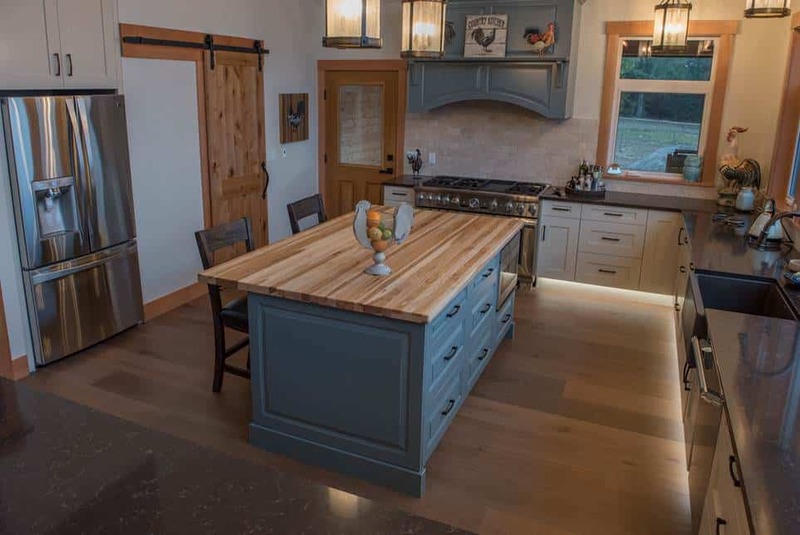 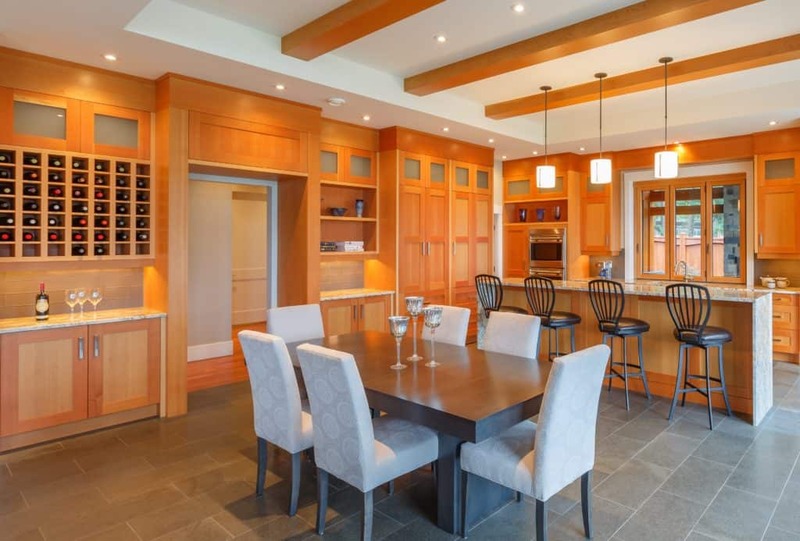 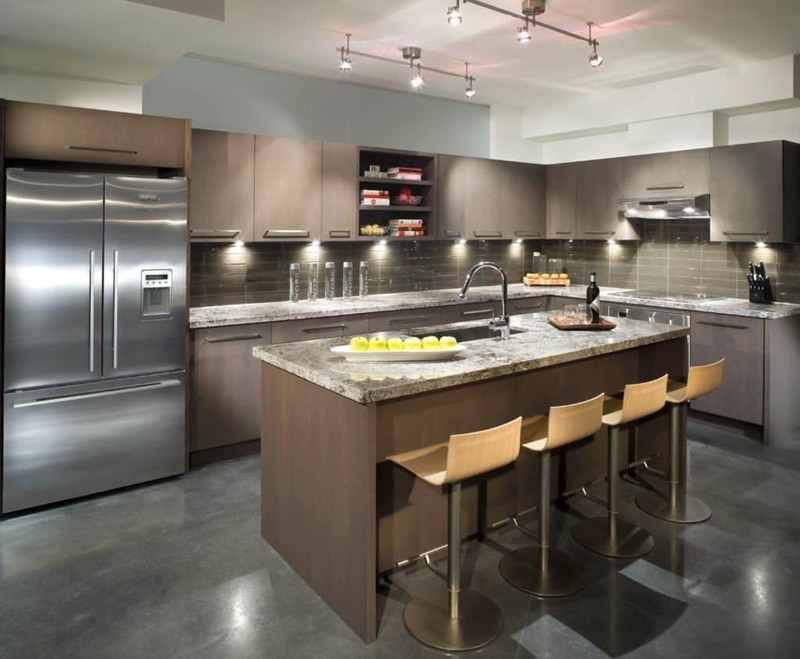 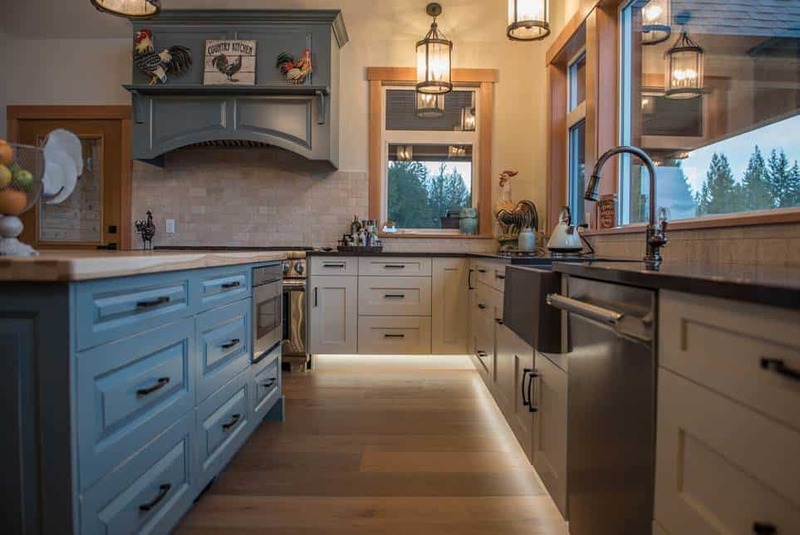 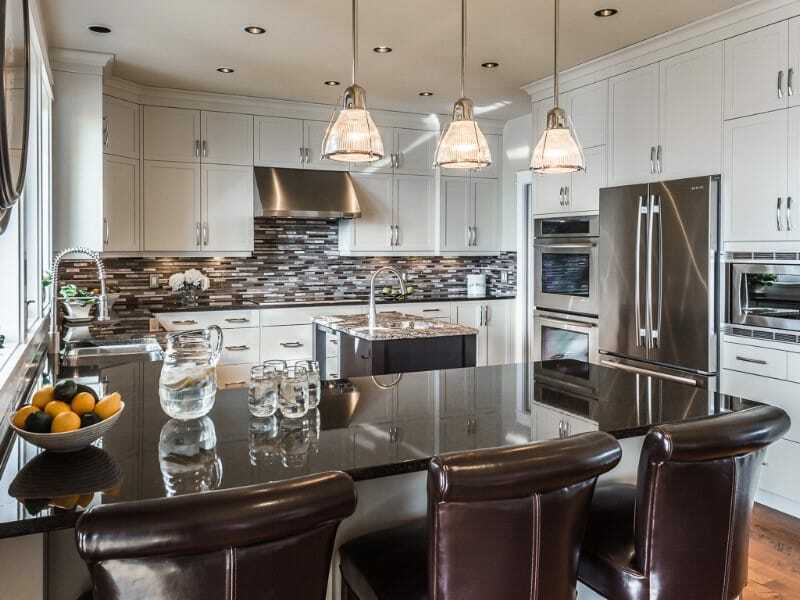 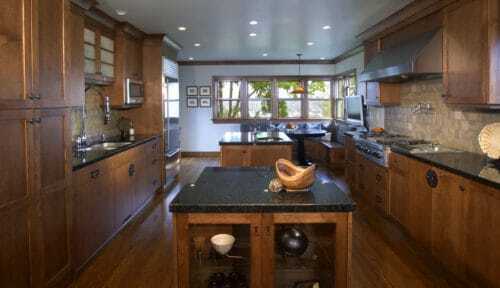 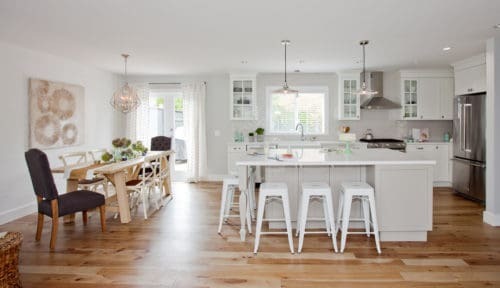 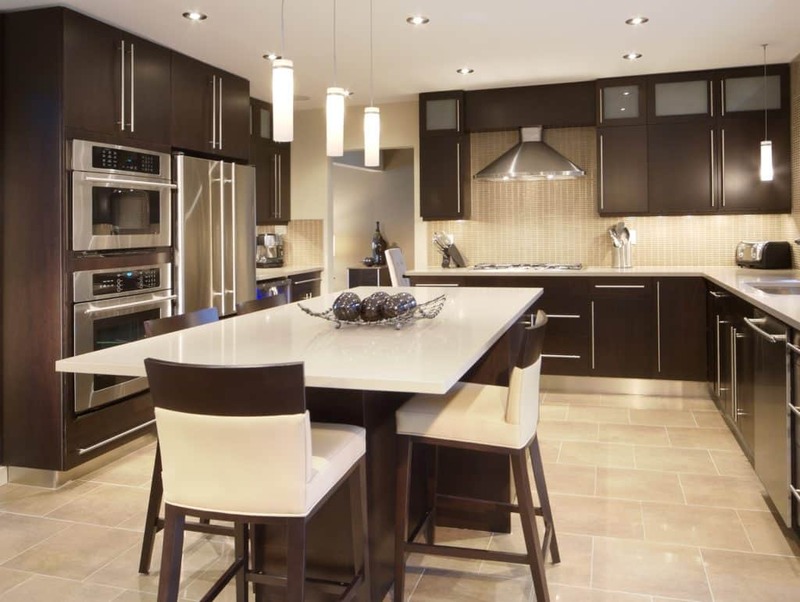 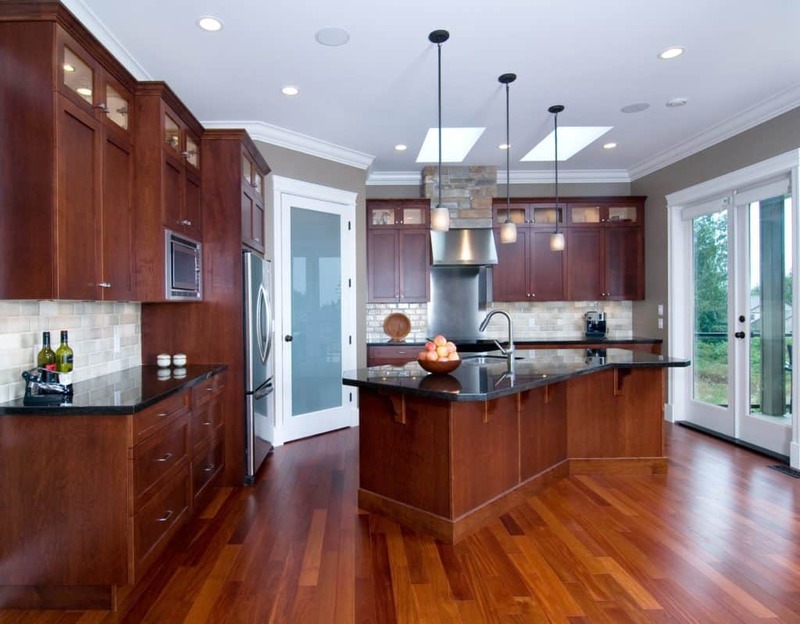 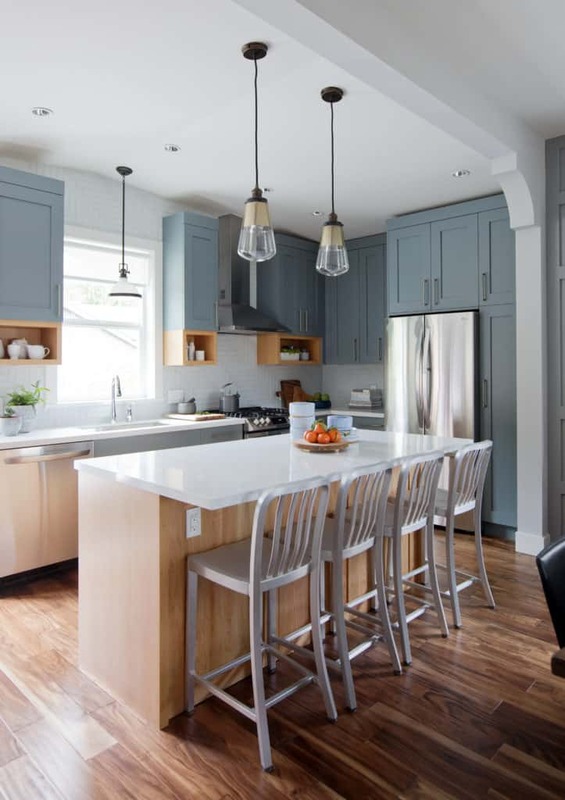 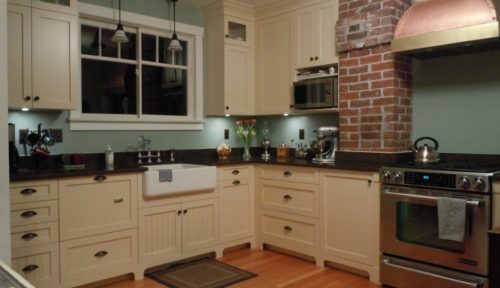 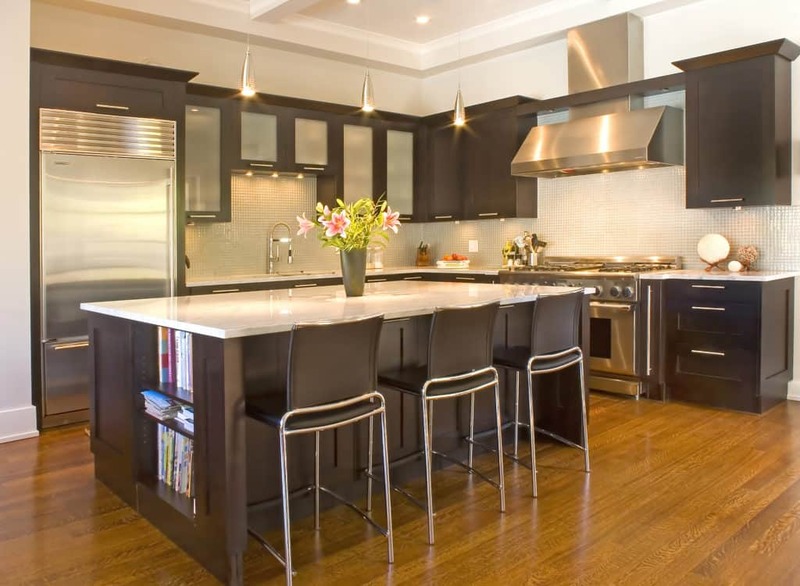 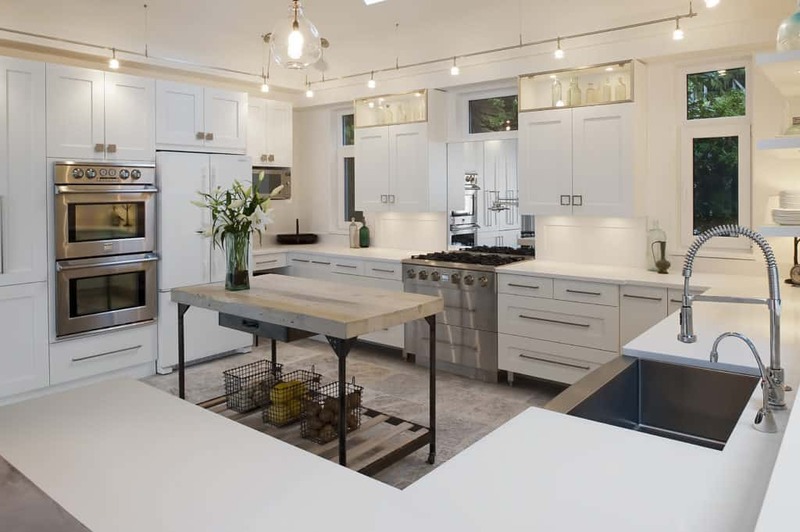 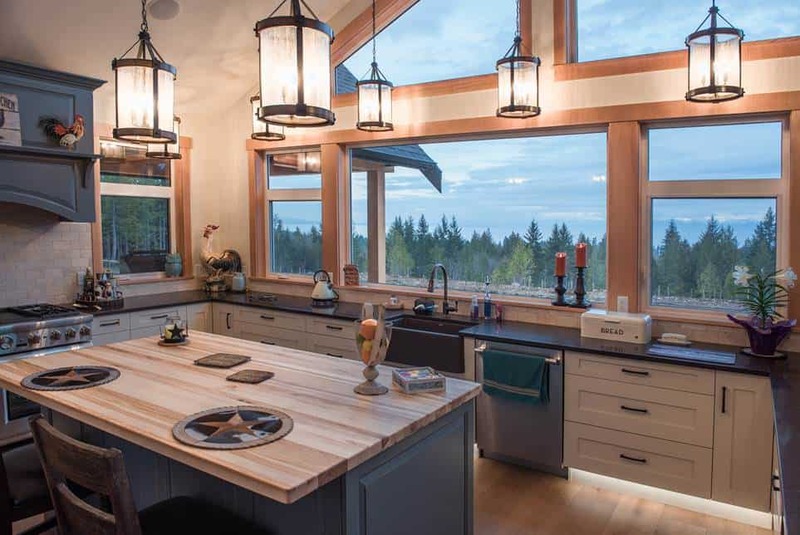 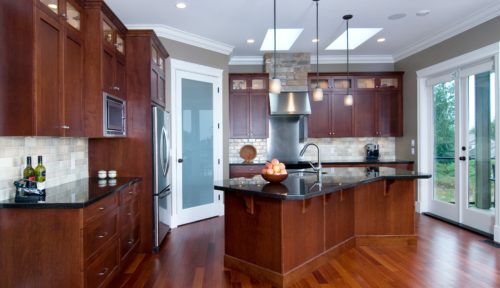 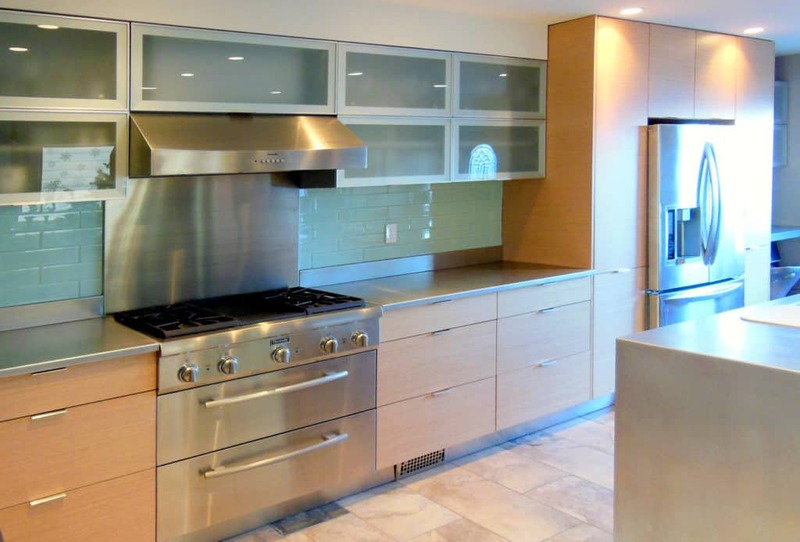 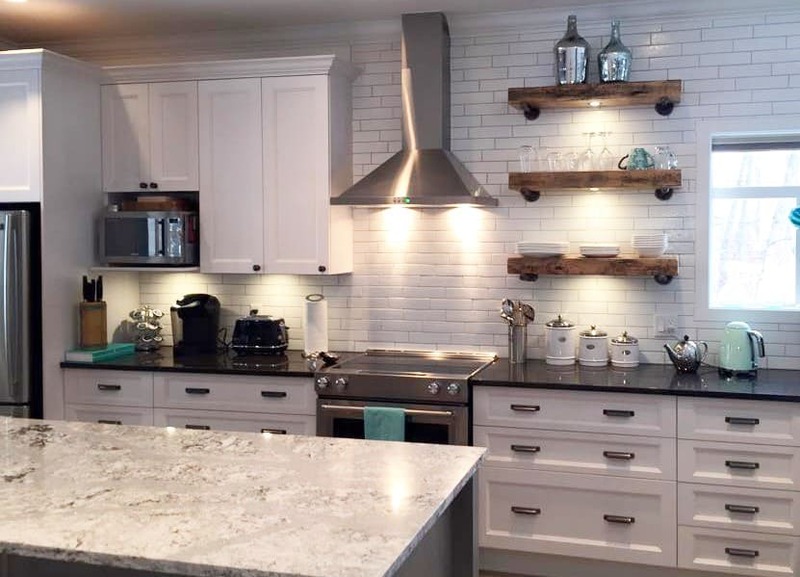 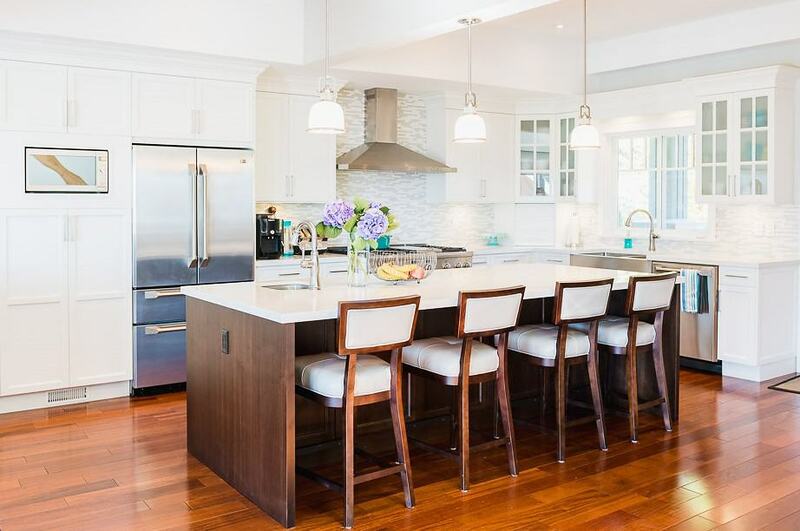 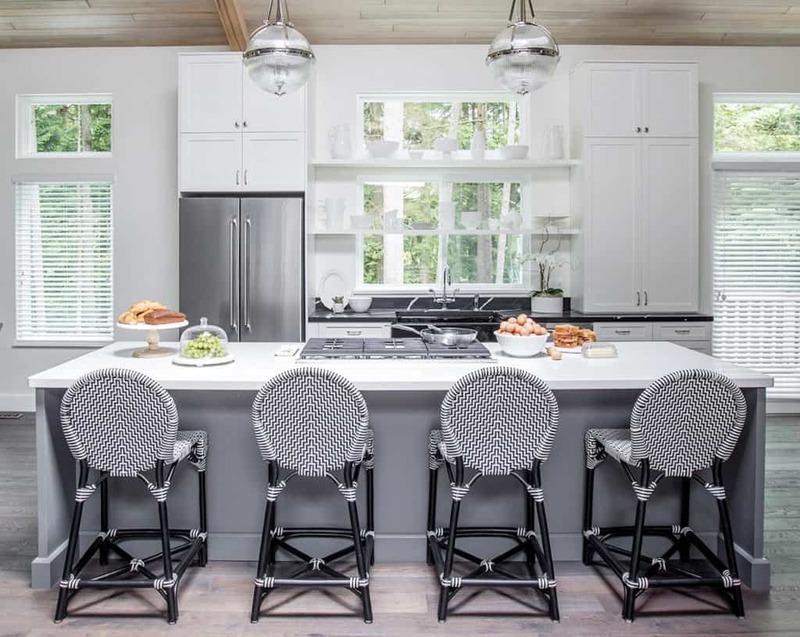 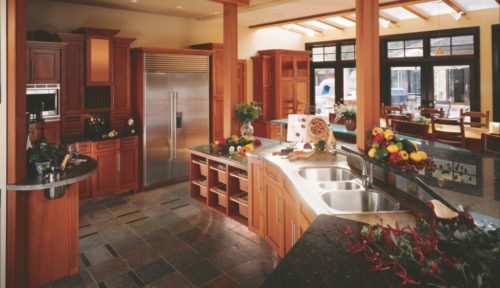 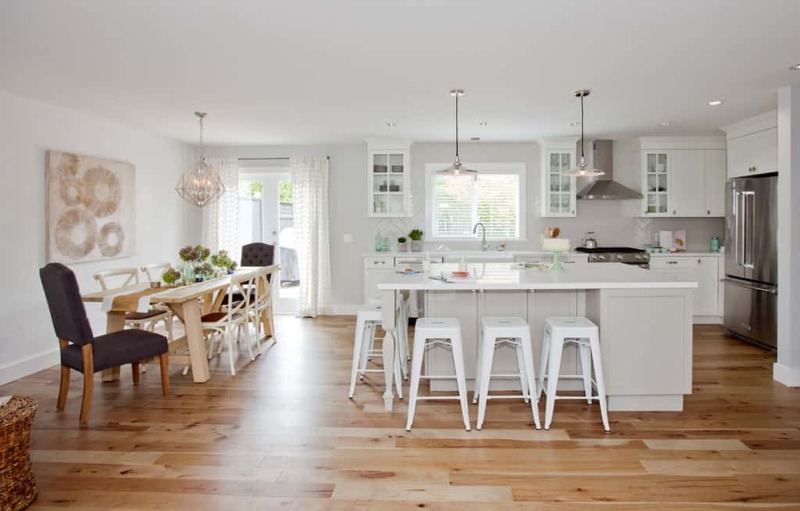 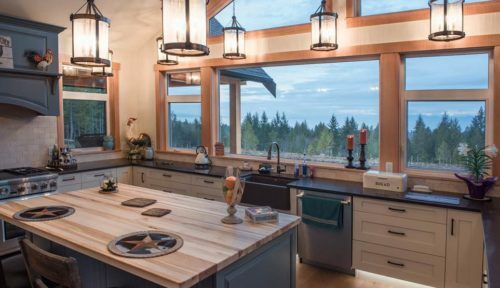 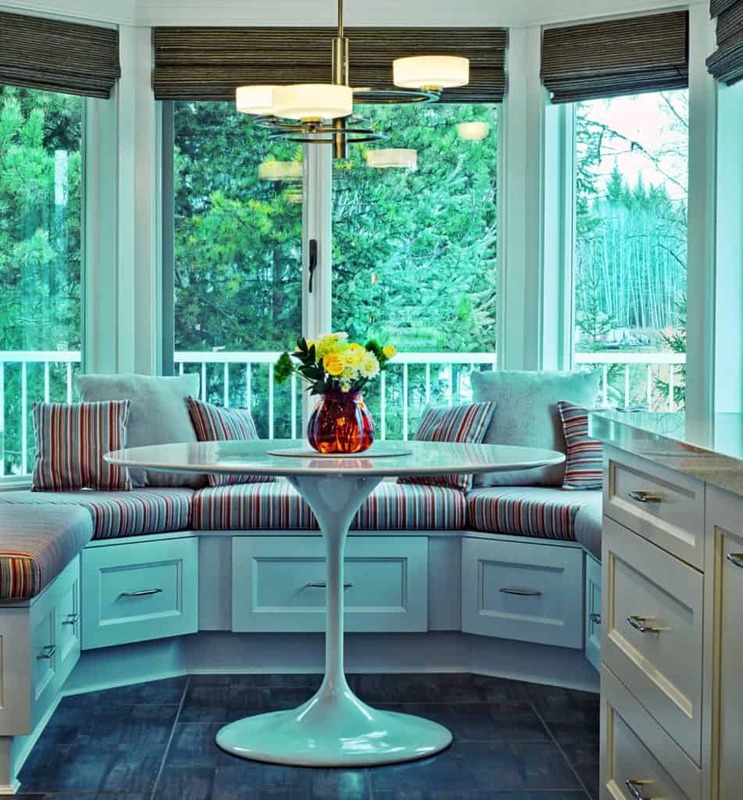 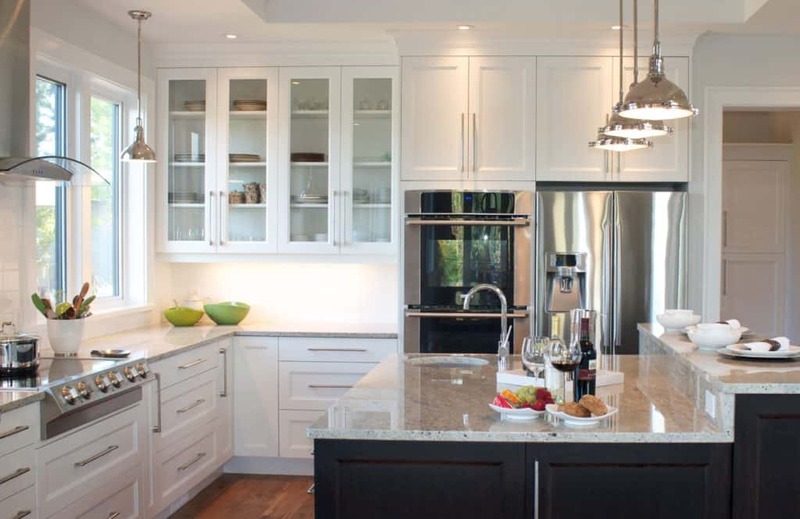 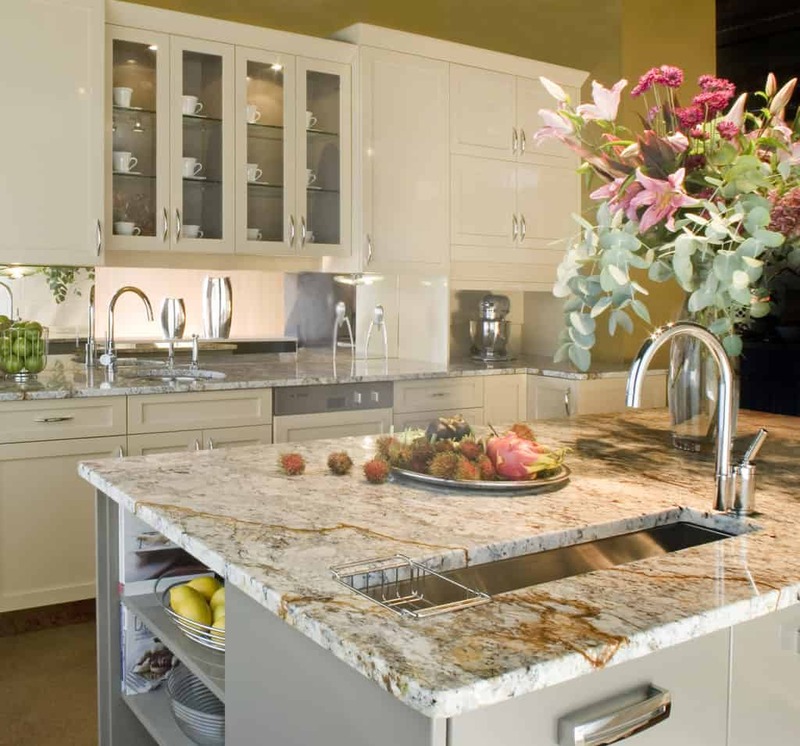 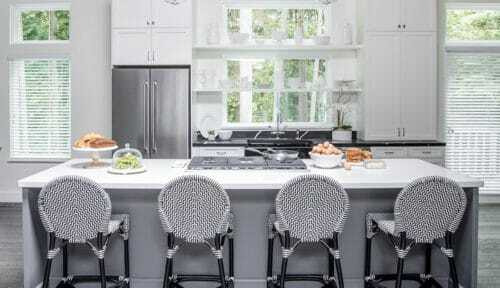 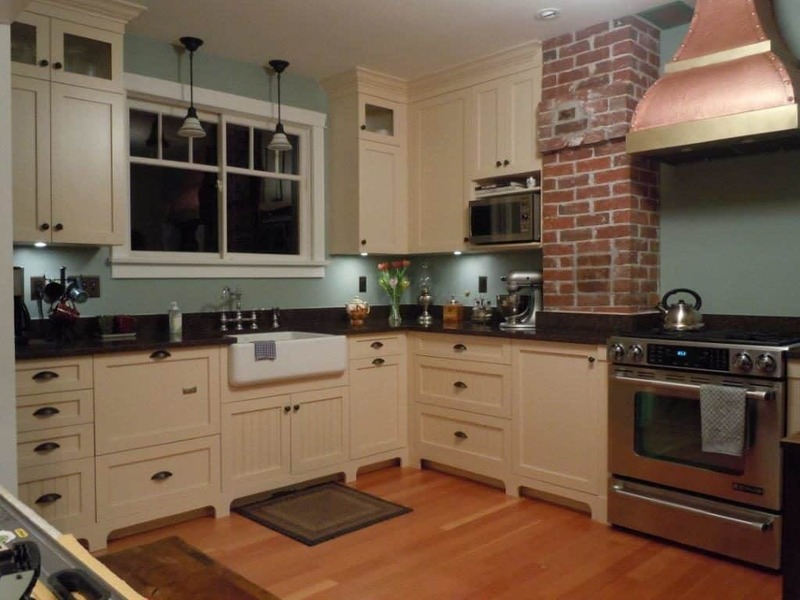 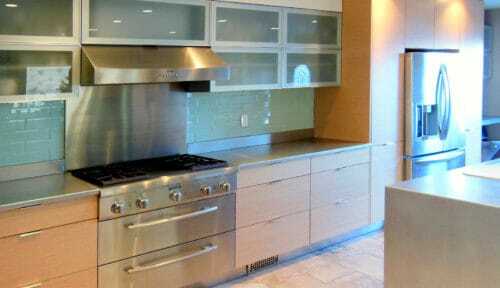 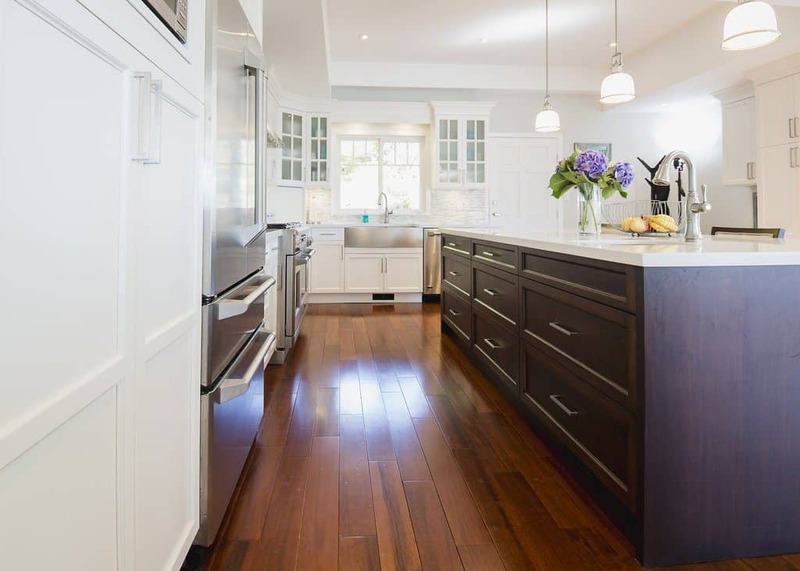 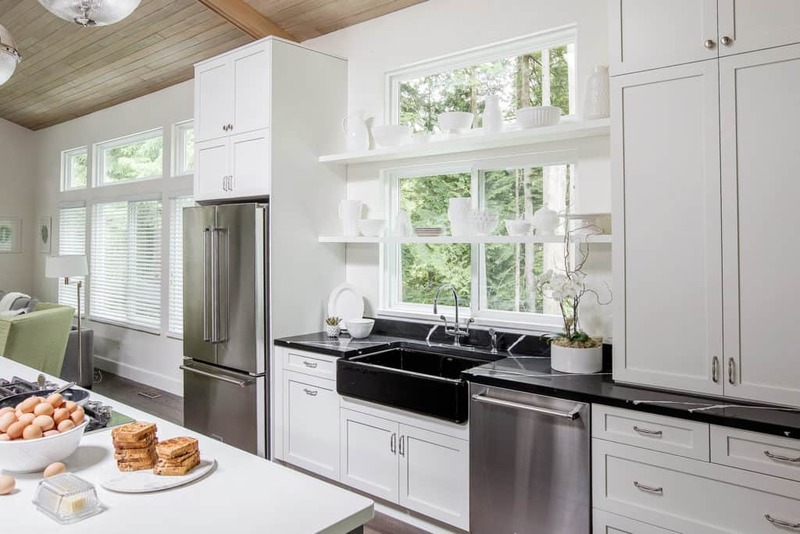 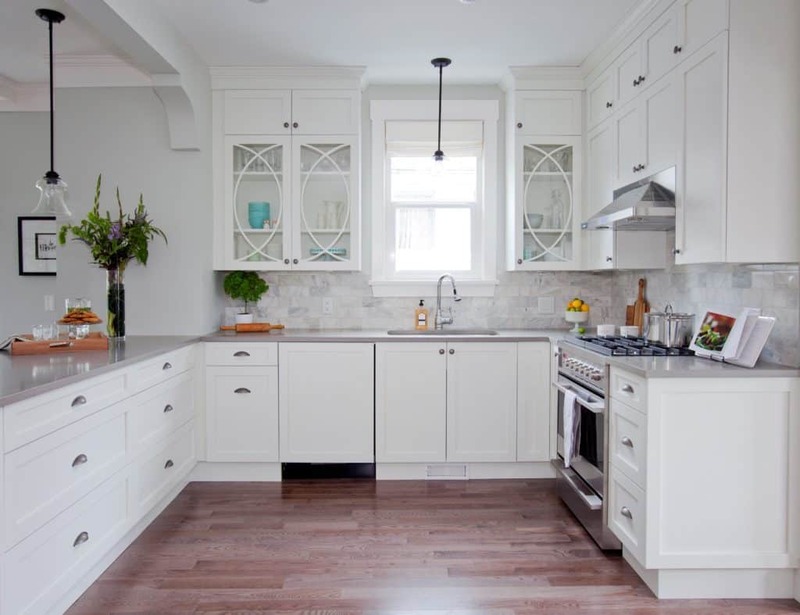 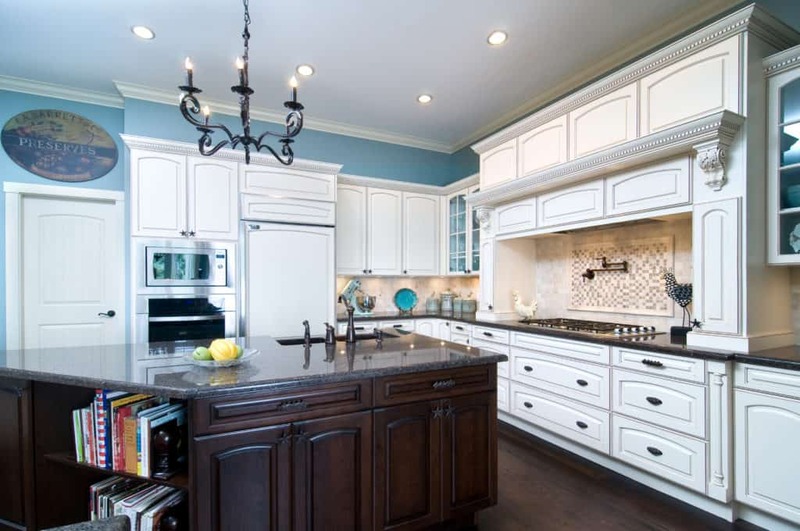 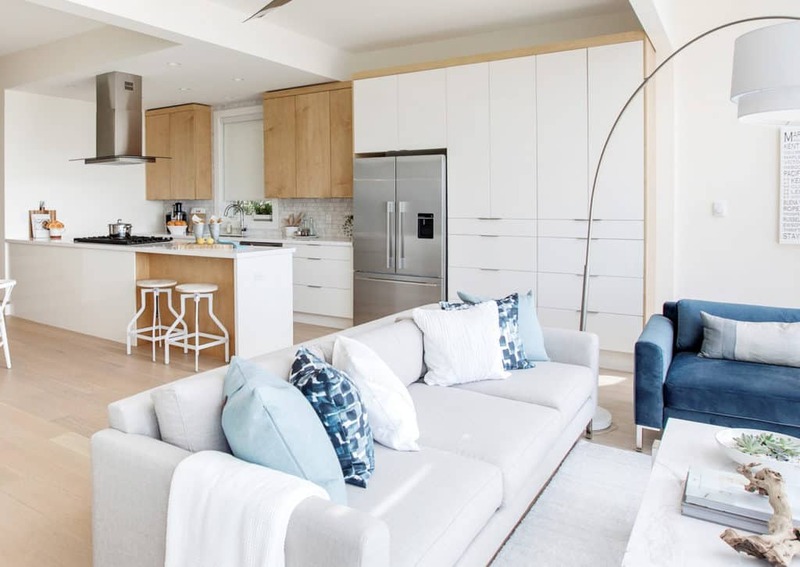 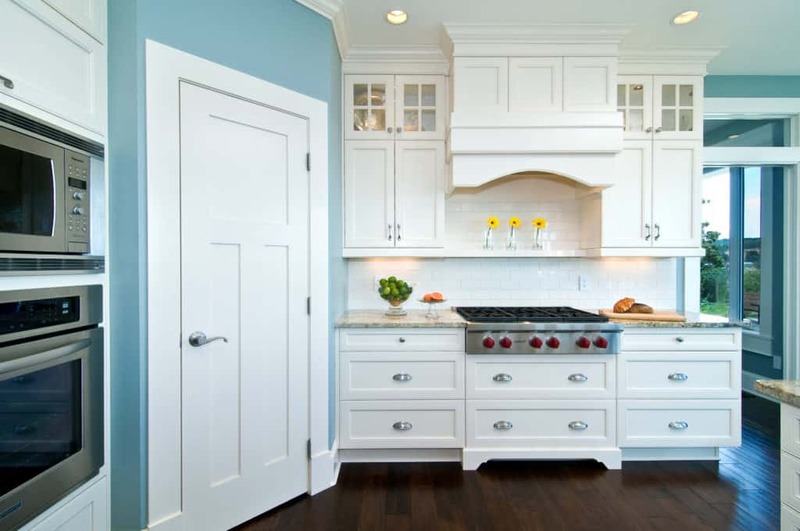 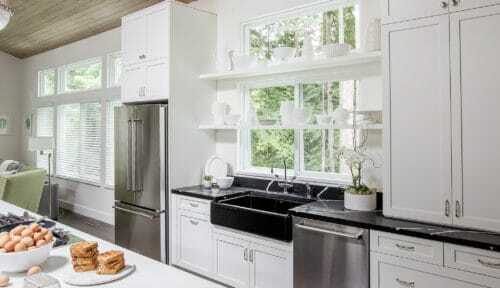 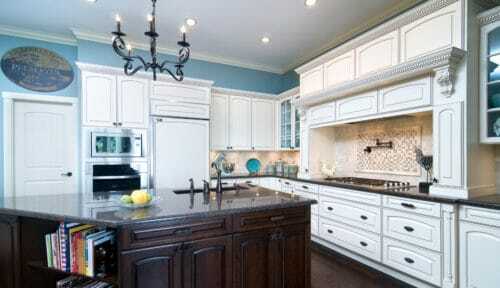 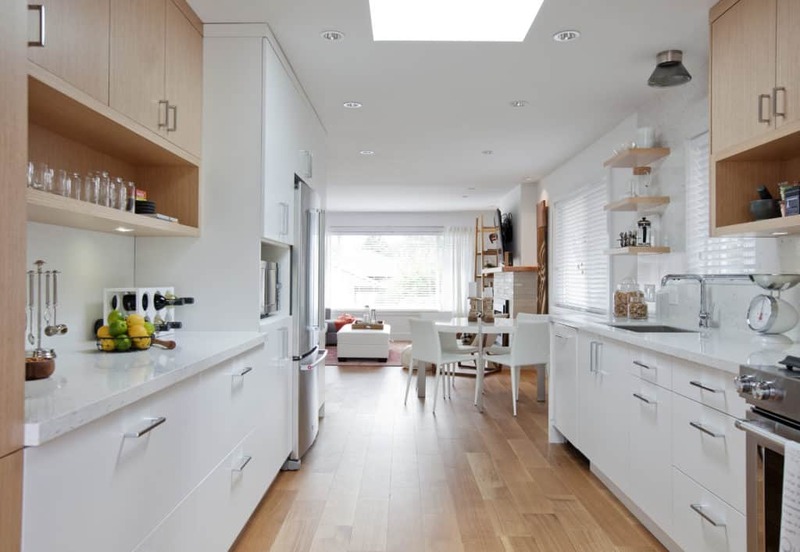 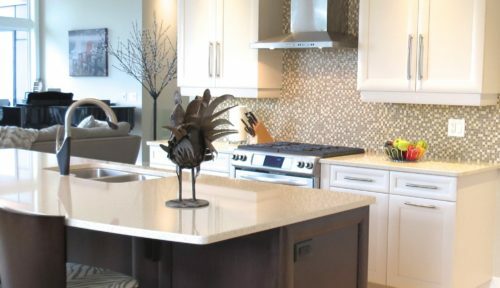 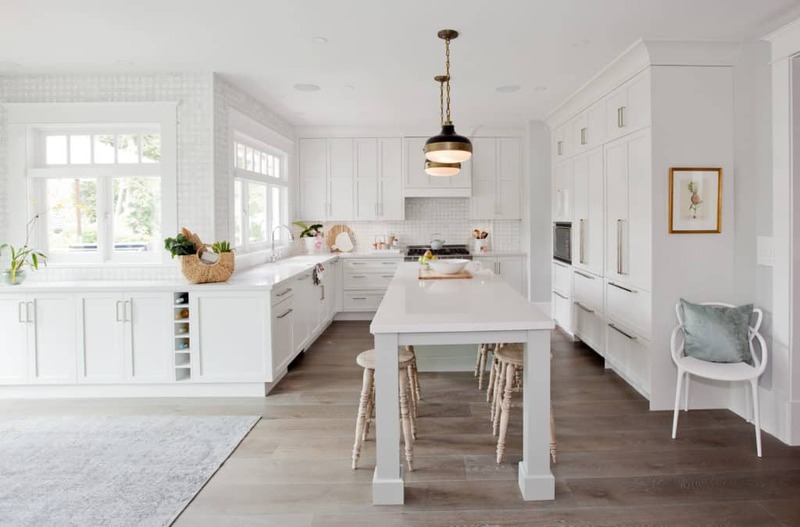 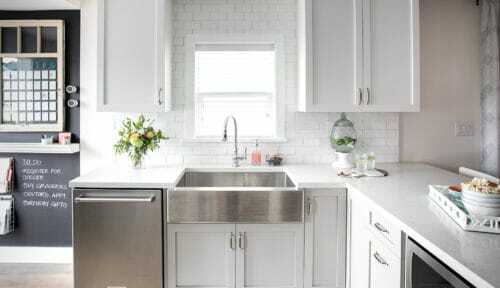 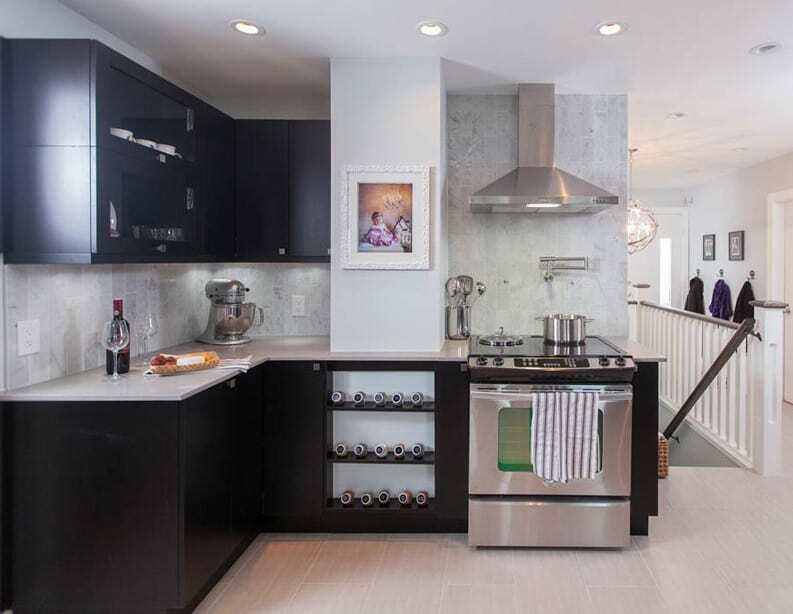 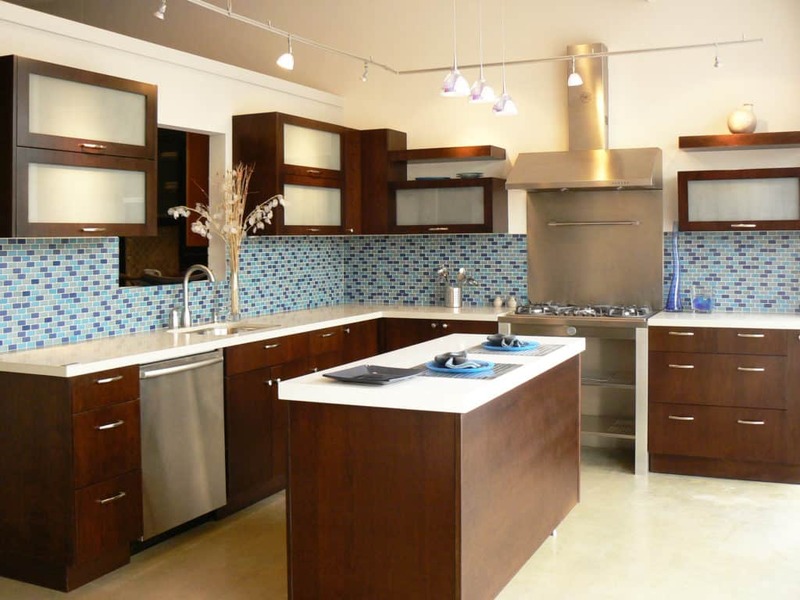 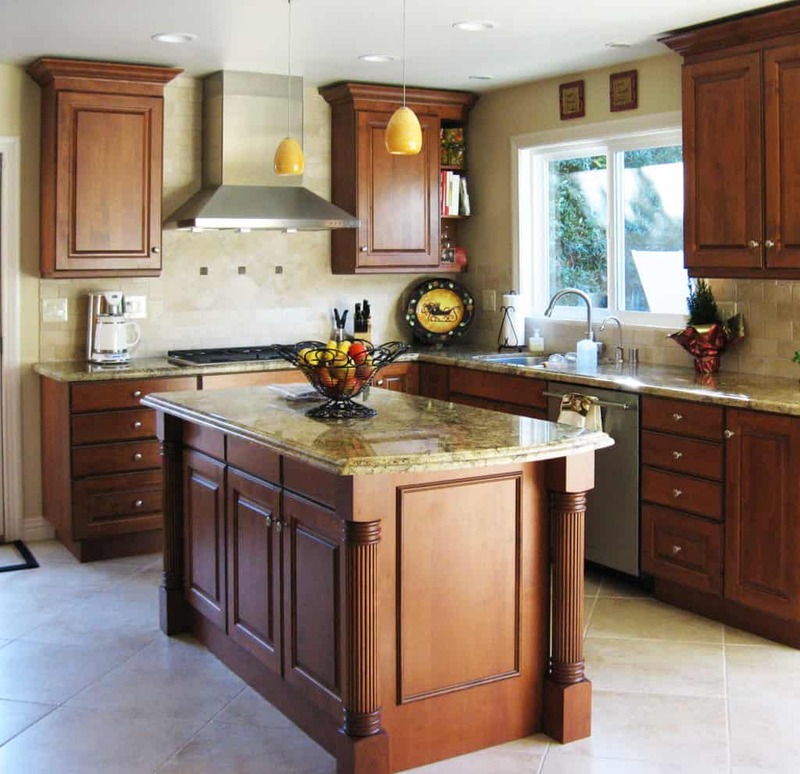 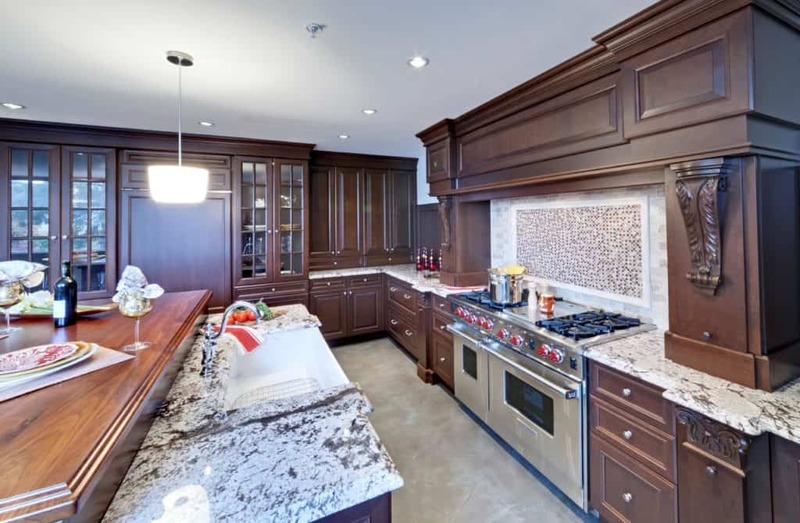 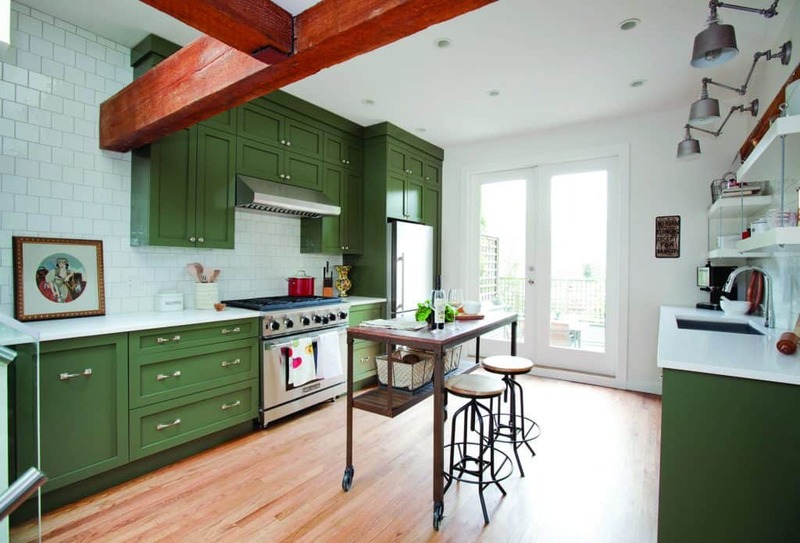 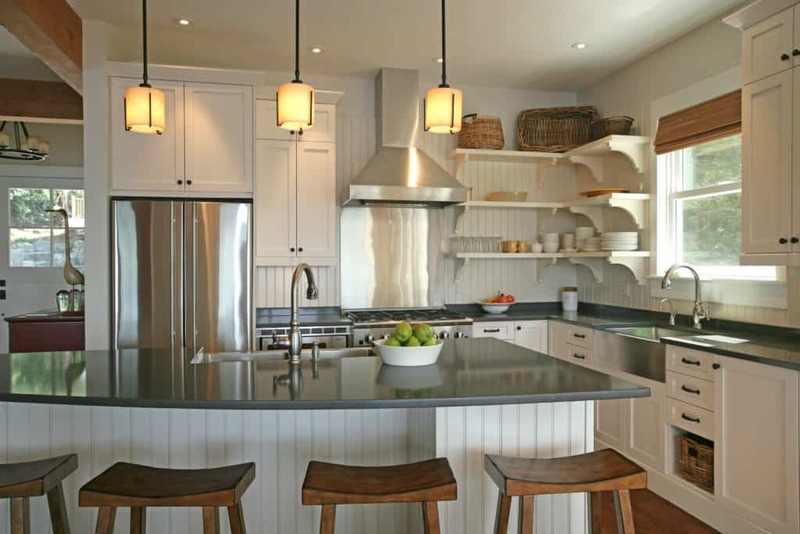 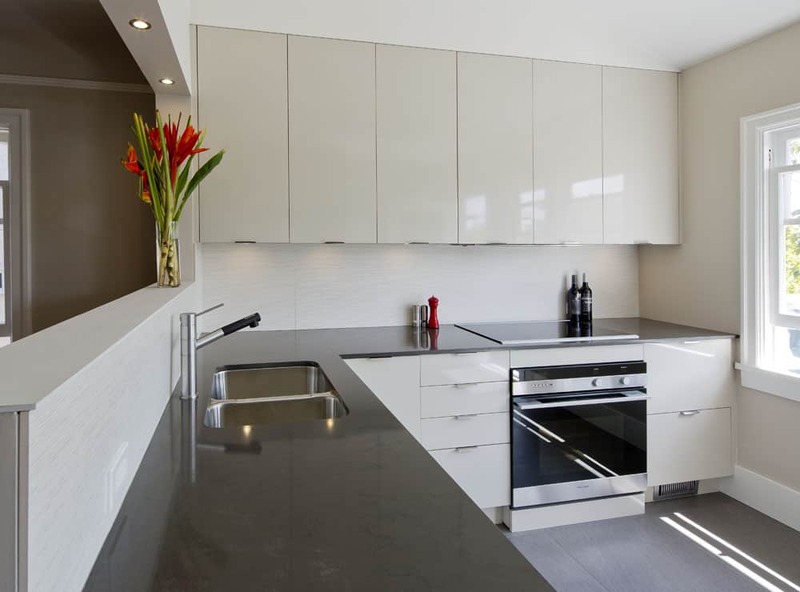 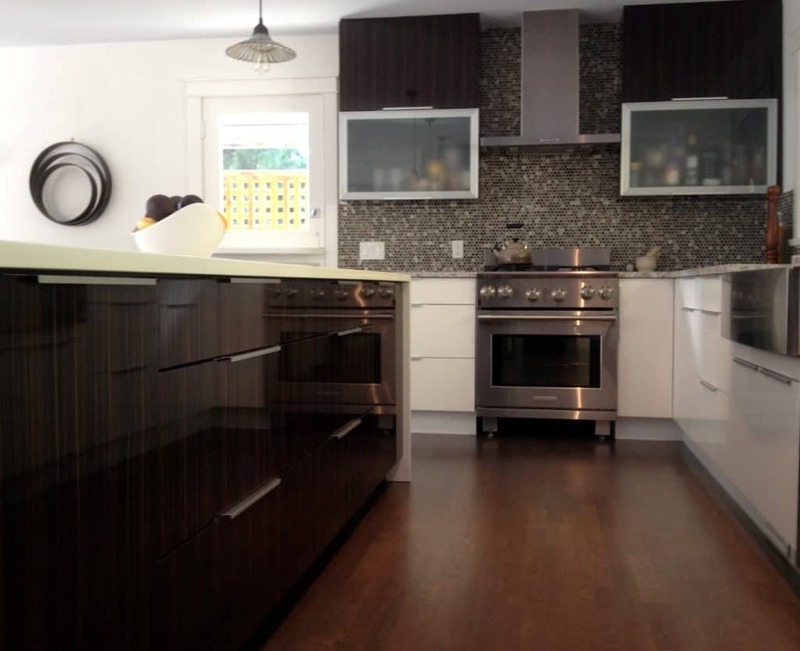 Kitchens | Merit Kitchens Ltd.
For many, the kitchen sits at the “heart” of a home. 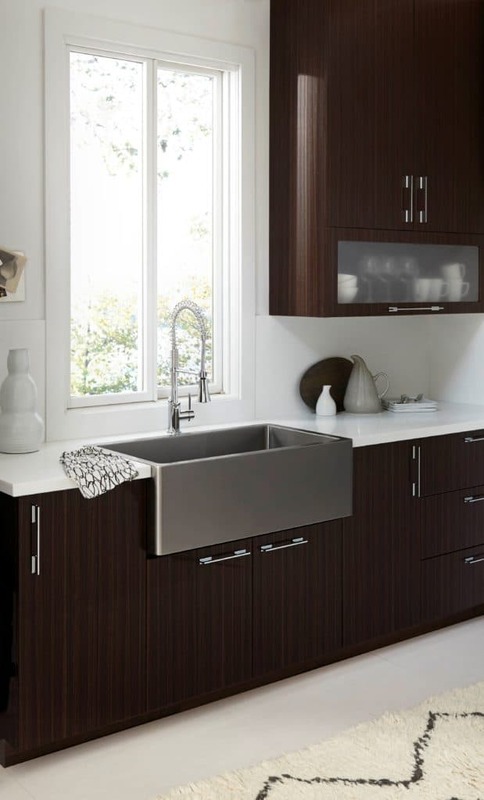 It’s important that it reflects your personality, and complements your lifestyle. 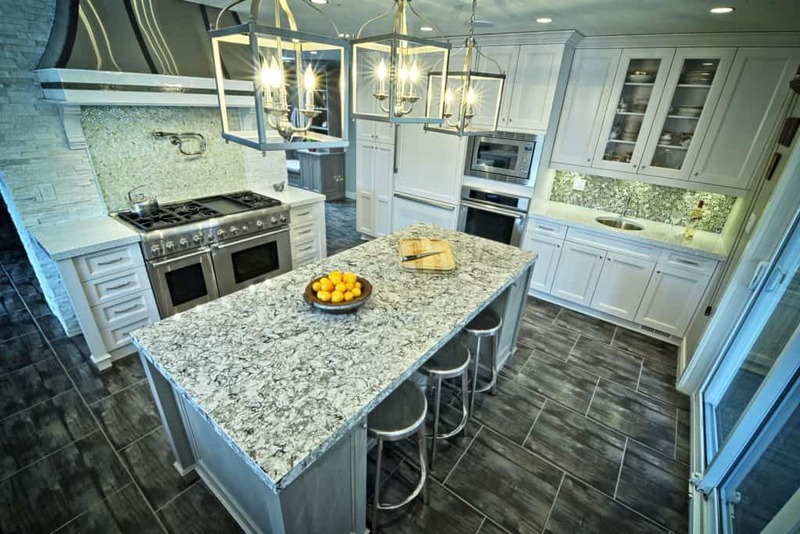 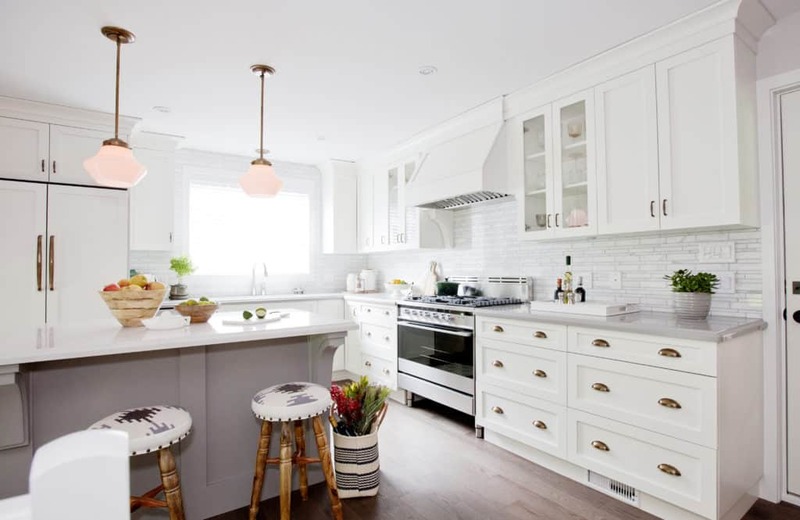 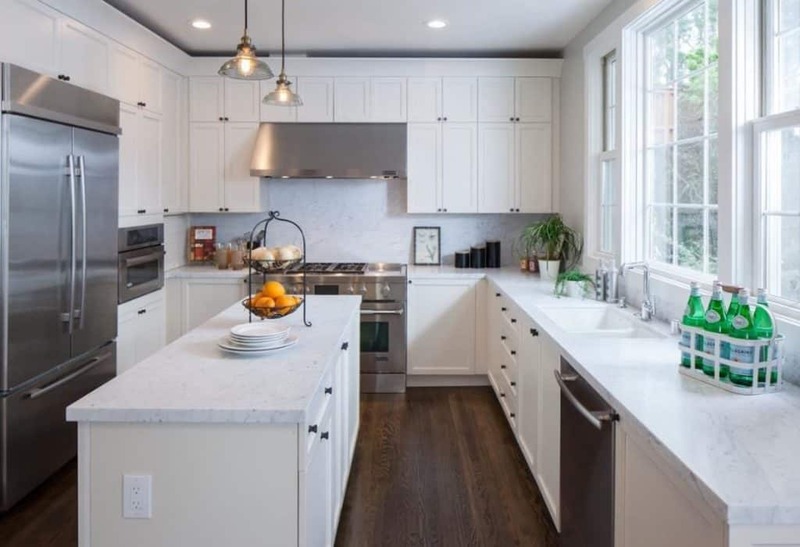 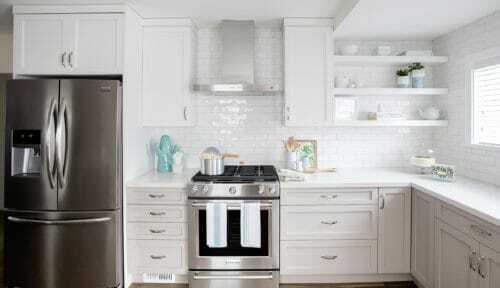 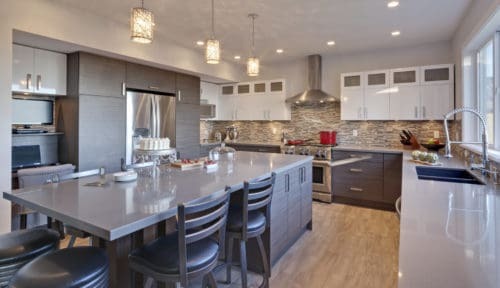 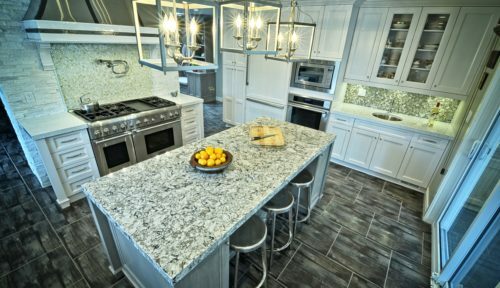 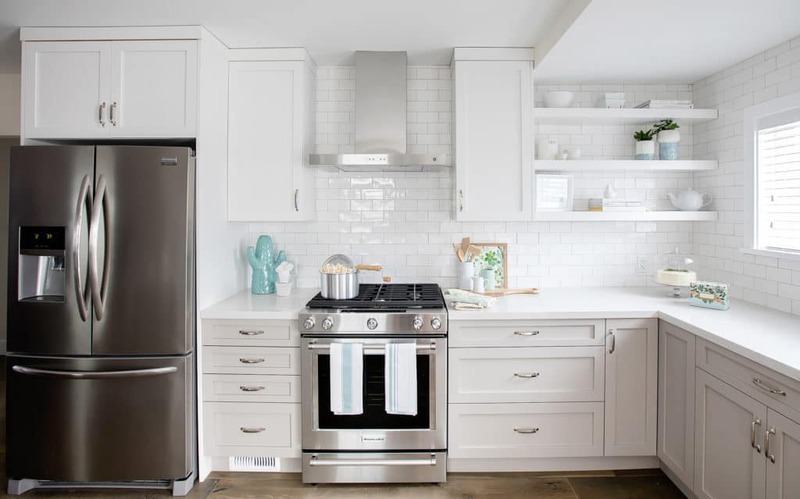 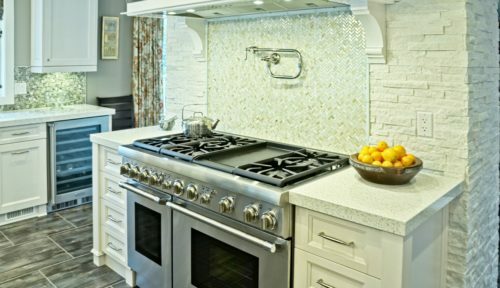 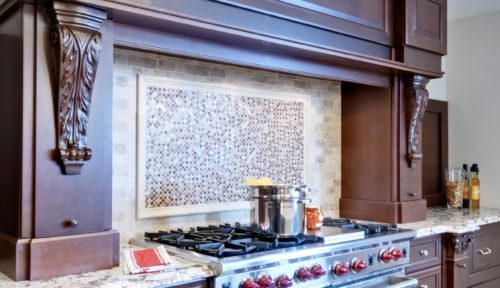 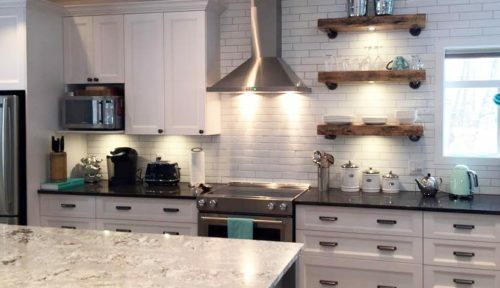 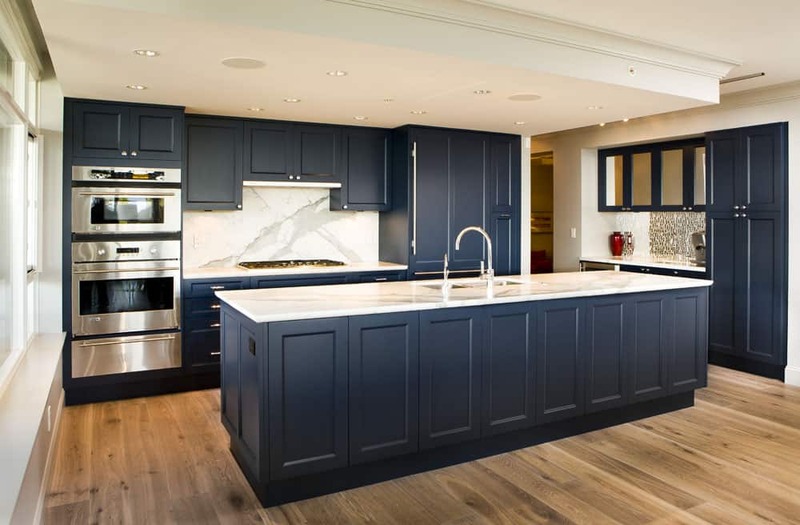 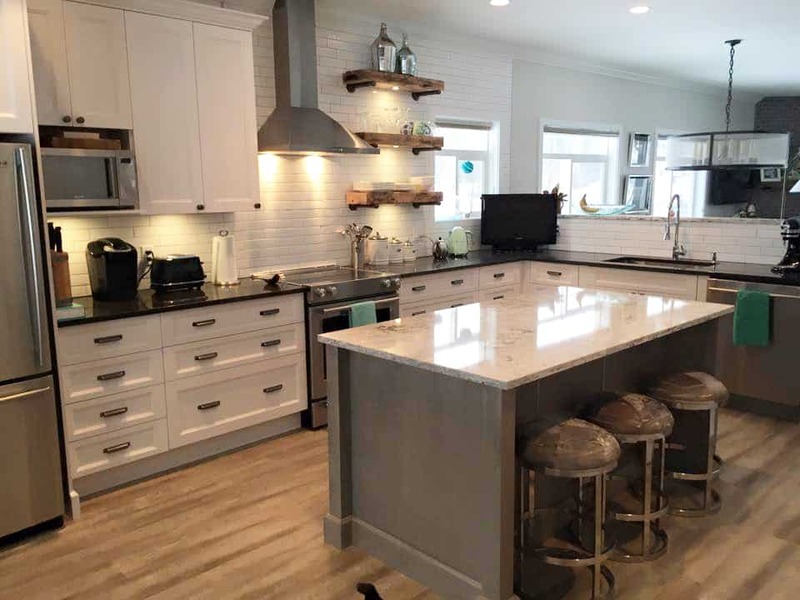 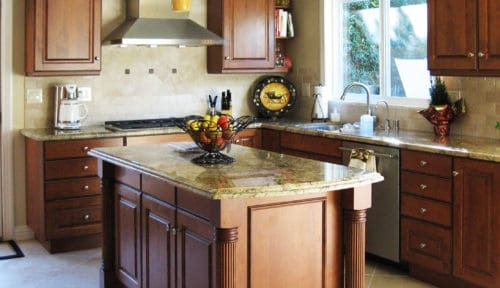 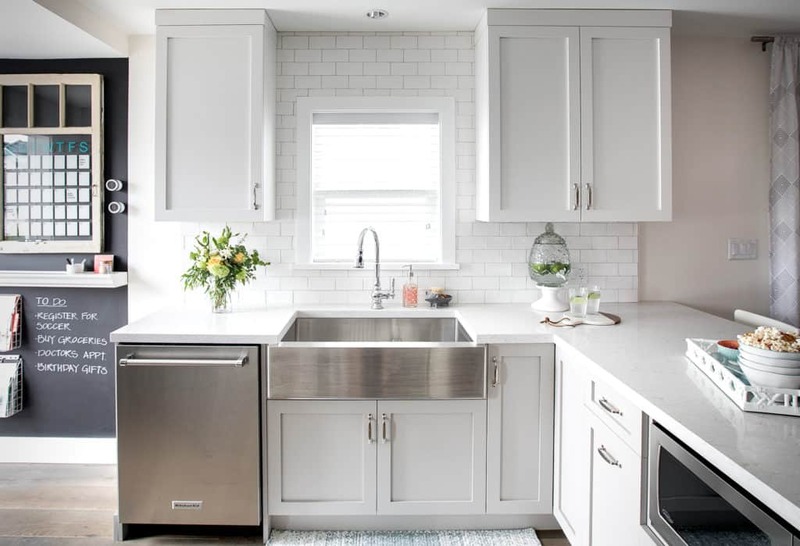 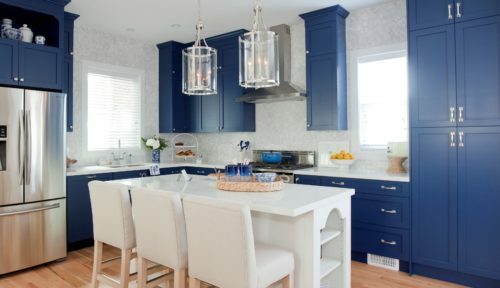 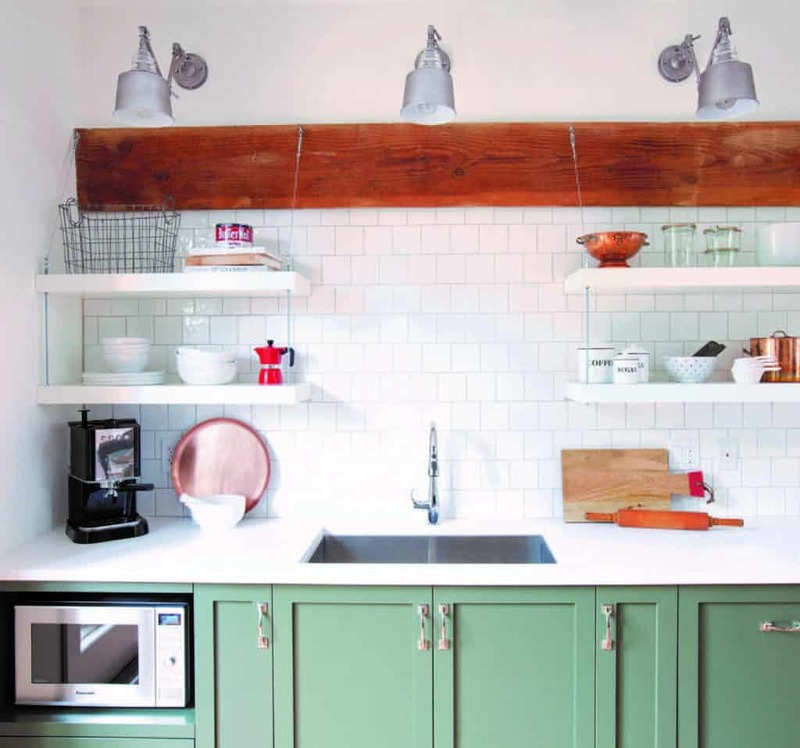 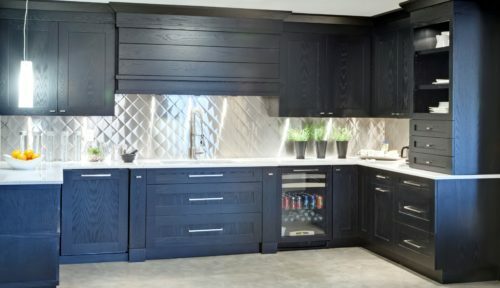 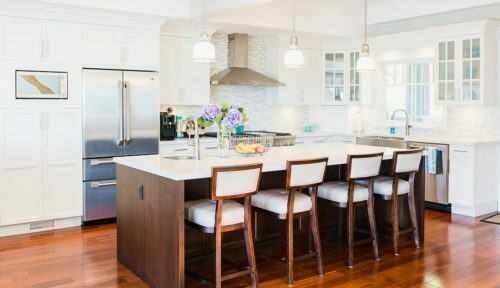 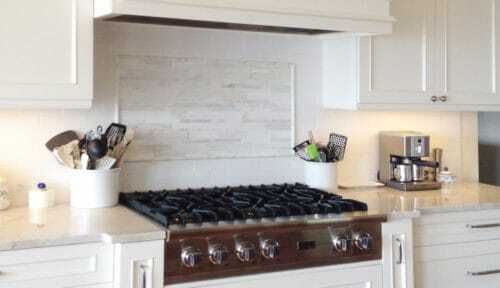 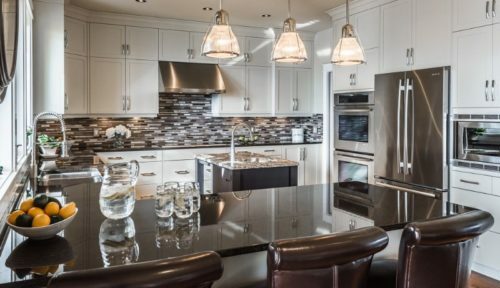 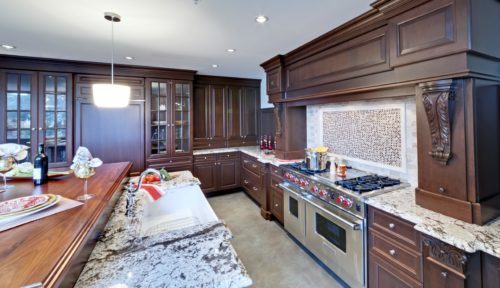 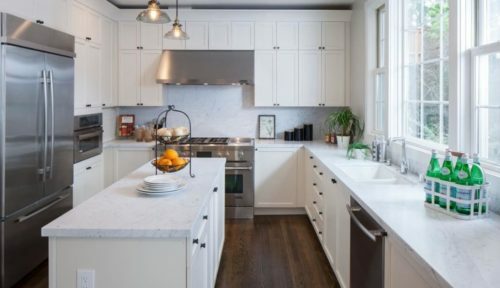 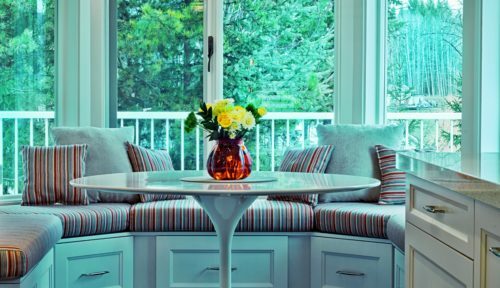 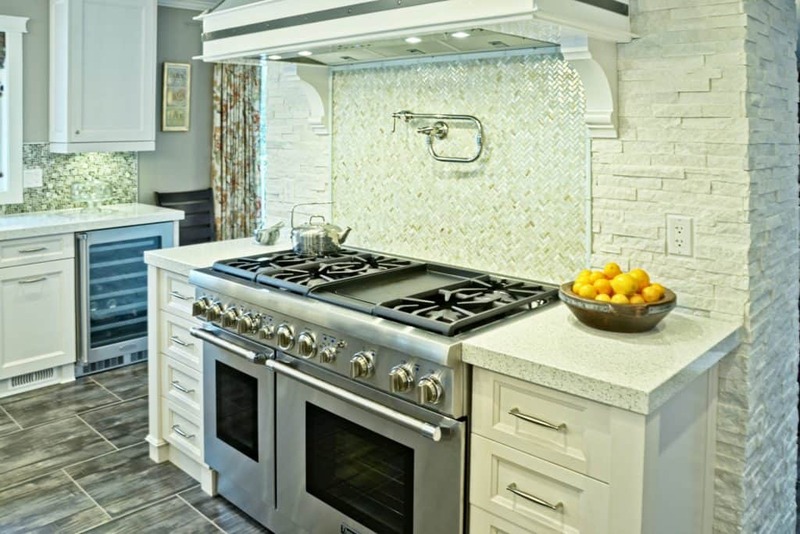 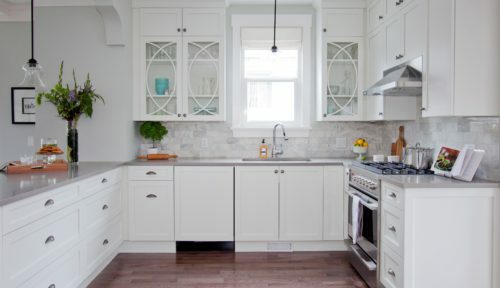 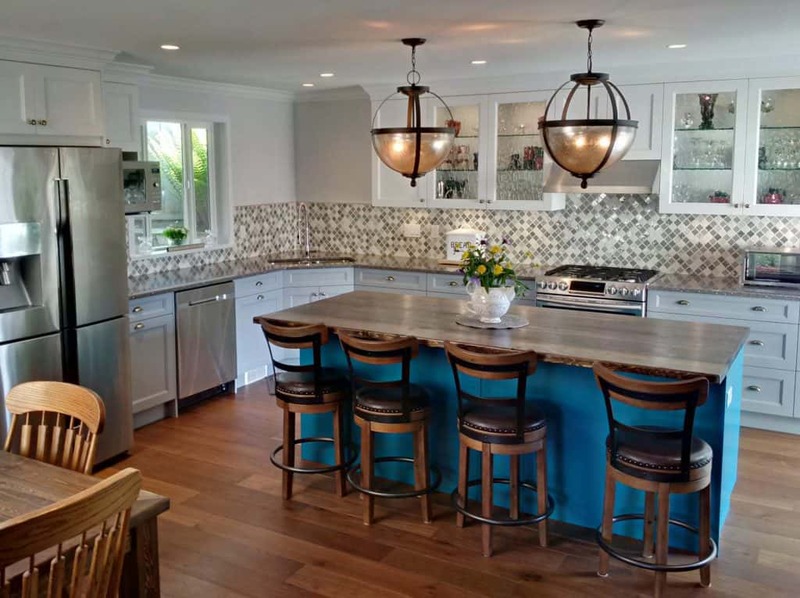 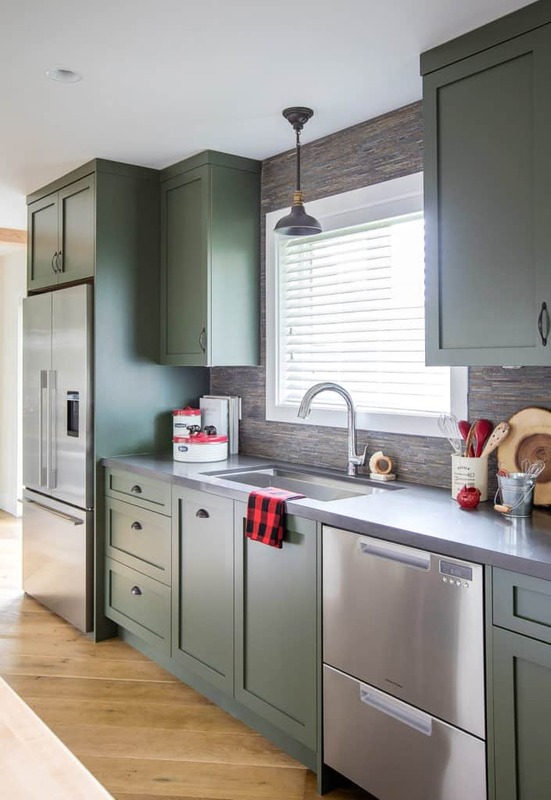 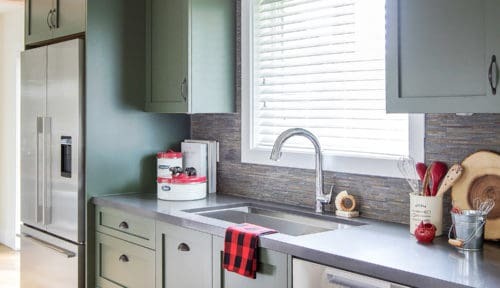 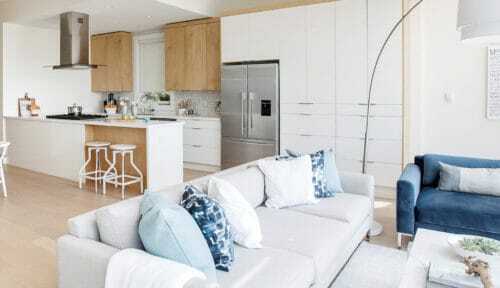 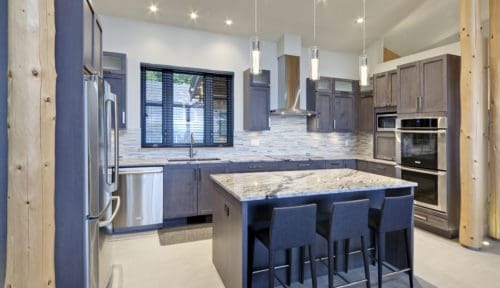 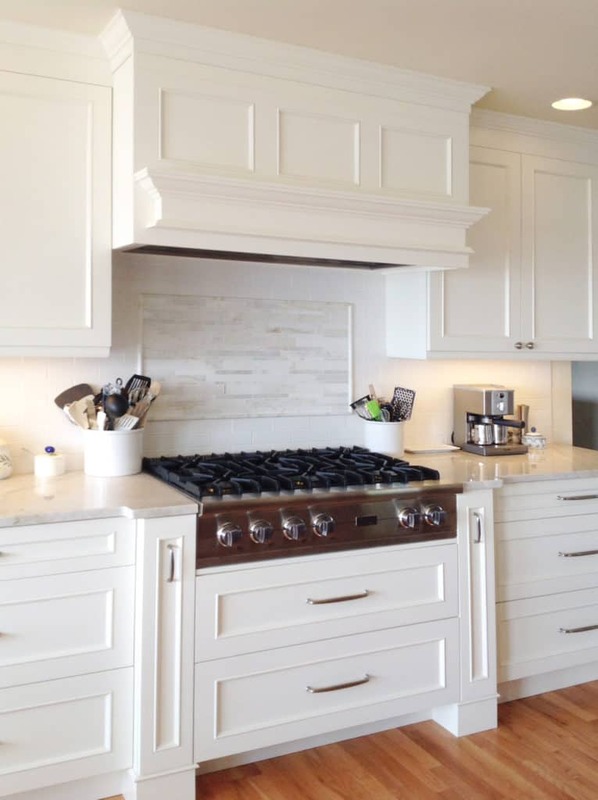 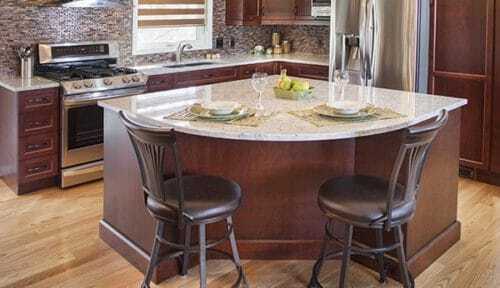 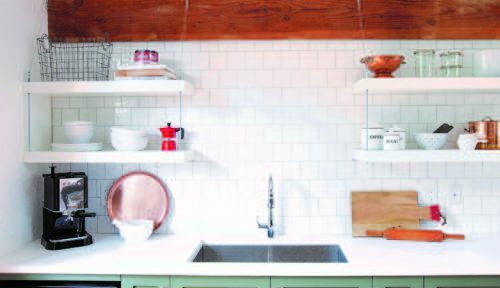 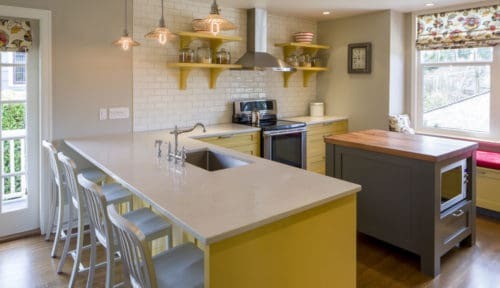 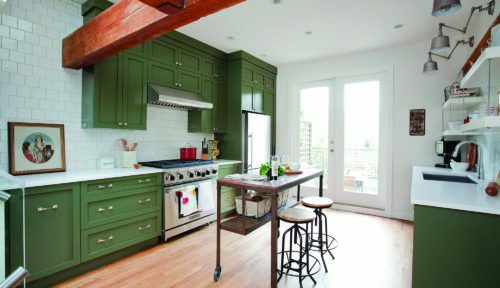 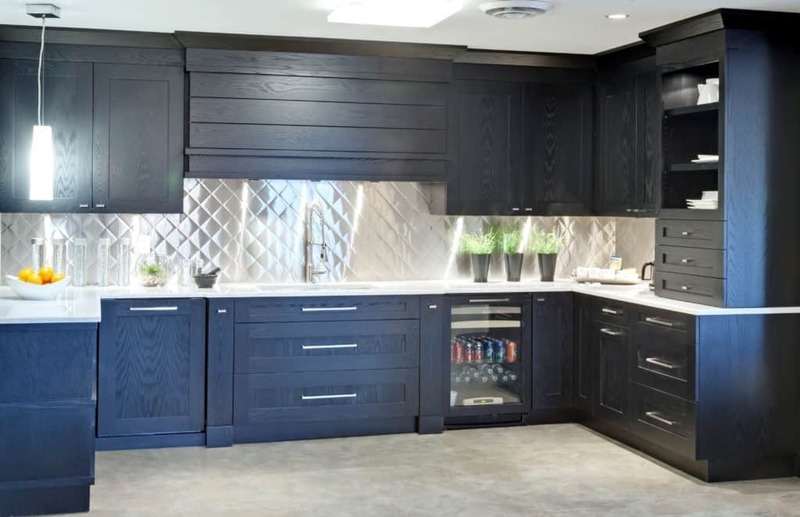 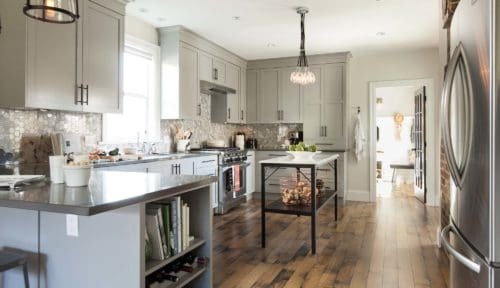 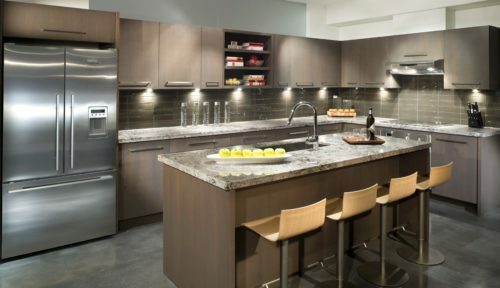 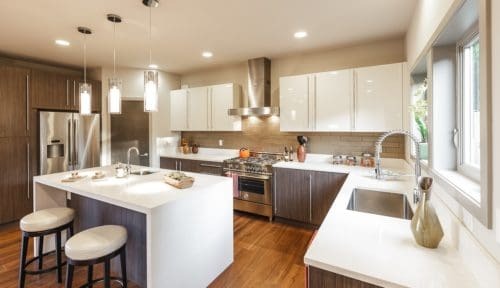 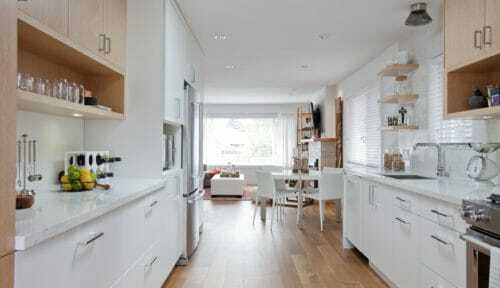 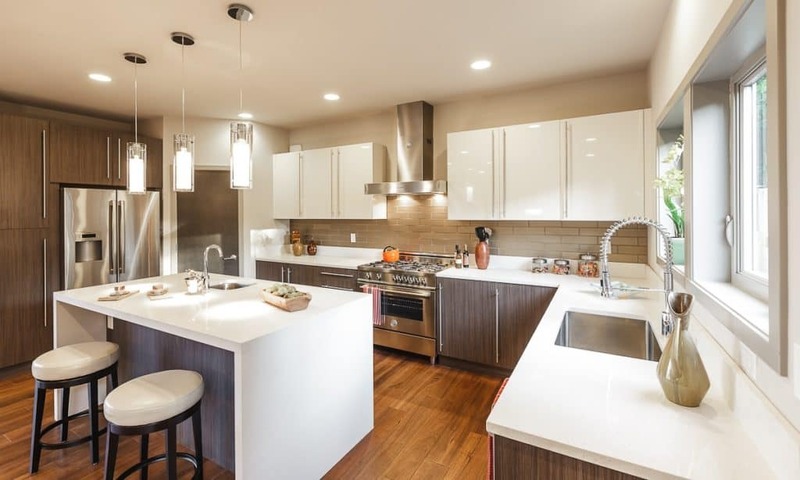 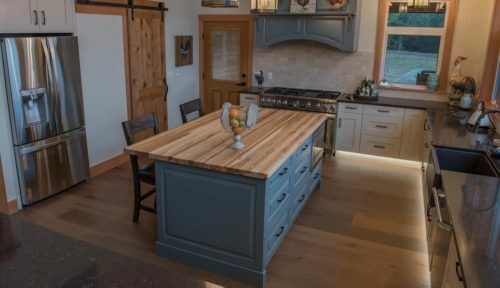 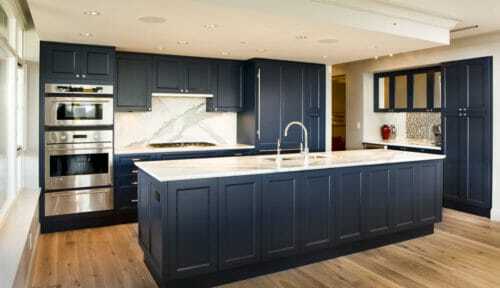 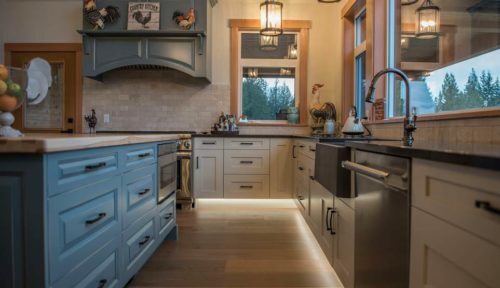 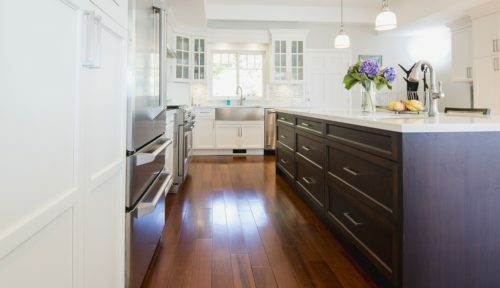 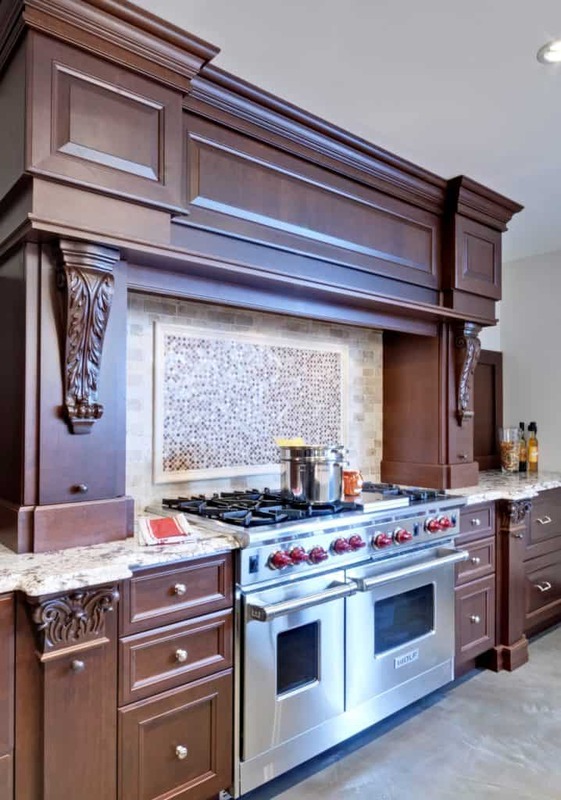 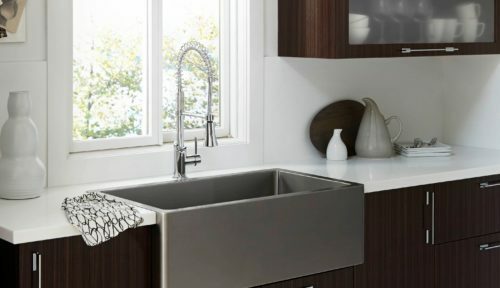 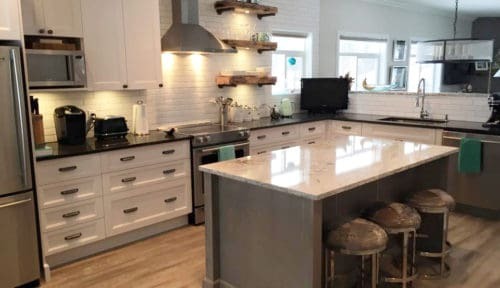 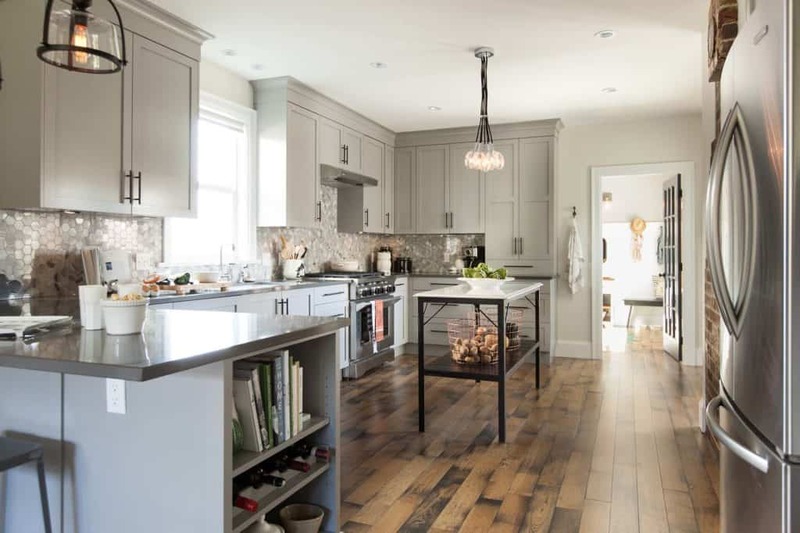 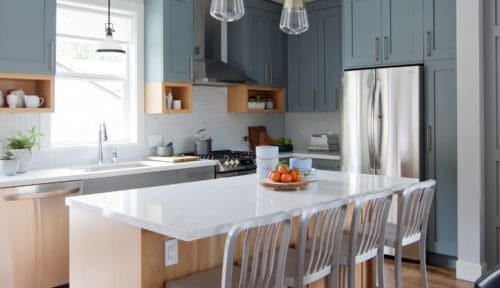 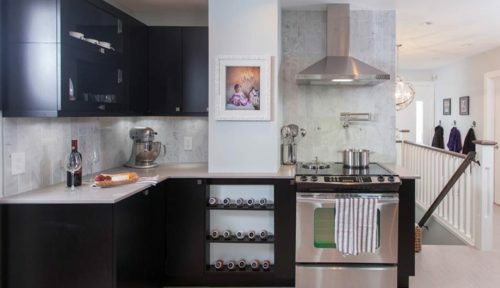 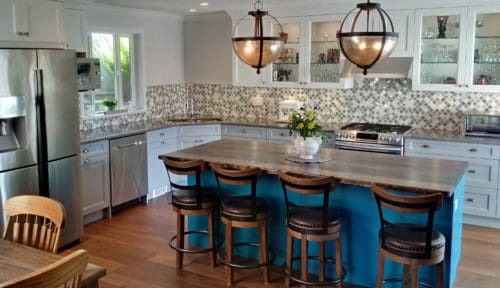 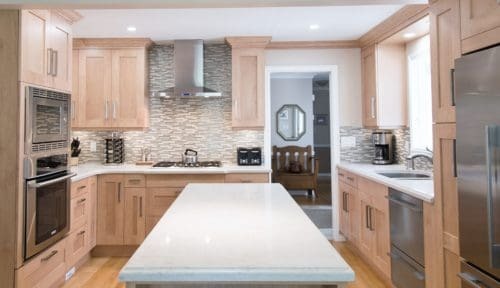 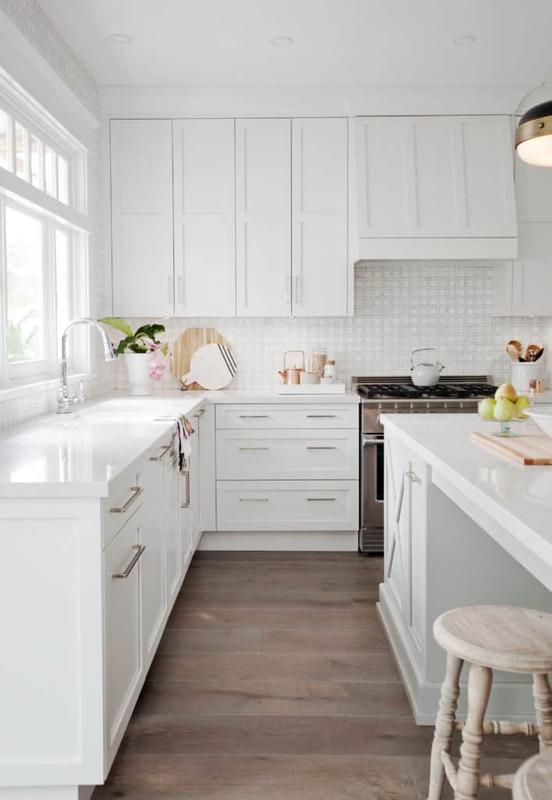 Consider Merit Kitchens’ cabinets for your next kitchen – we stay on top of current trends and techniques. 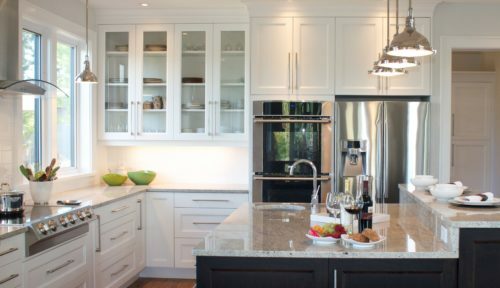 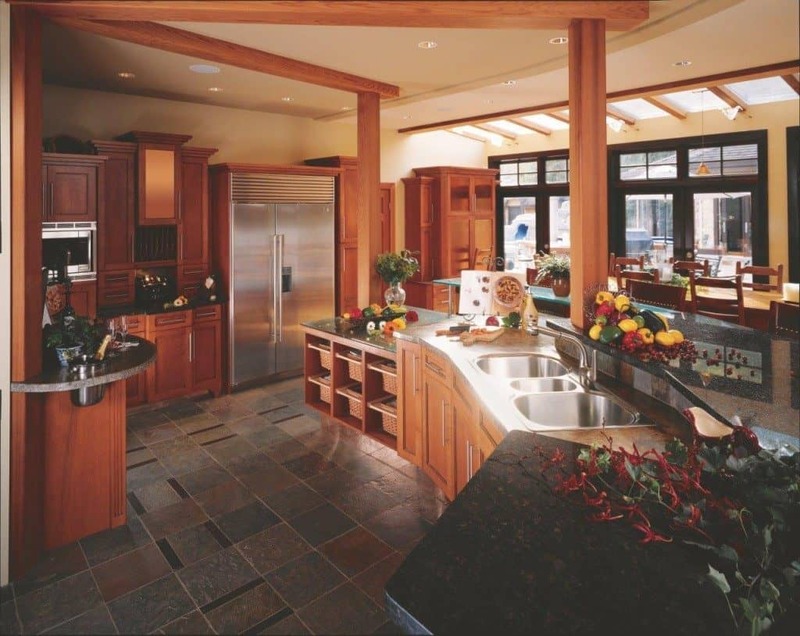 And our clients enjoy a wide range of choices for cabinets, drawer boxes, door styles, finishes, accessories, and decorative elements.